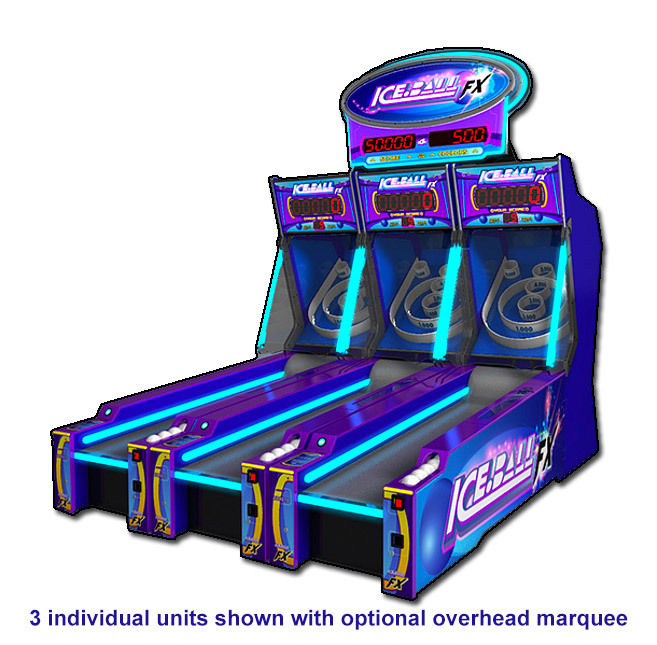 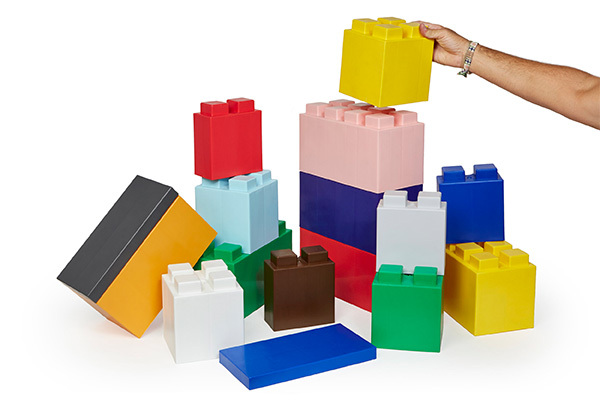 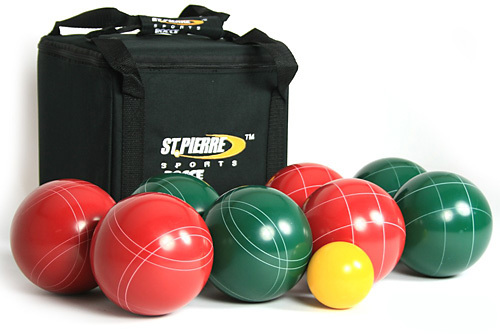 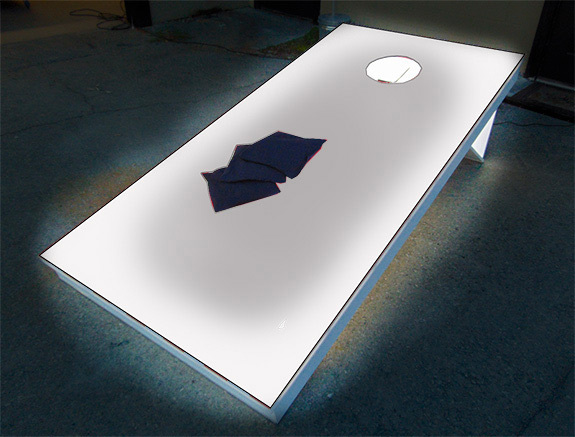 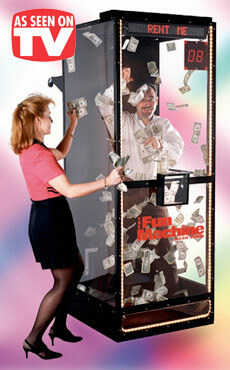 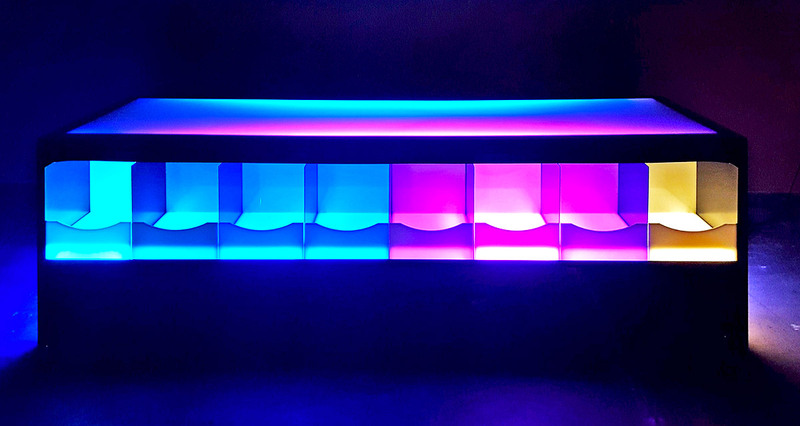 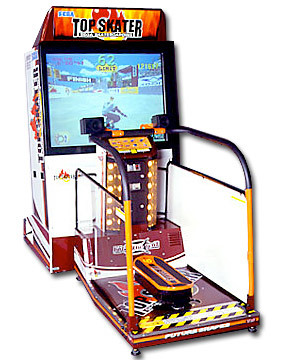 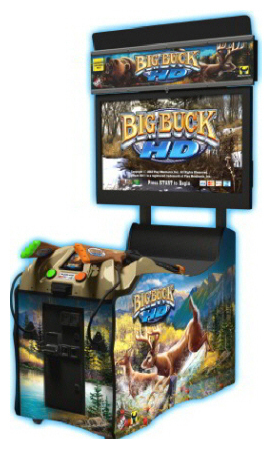 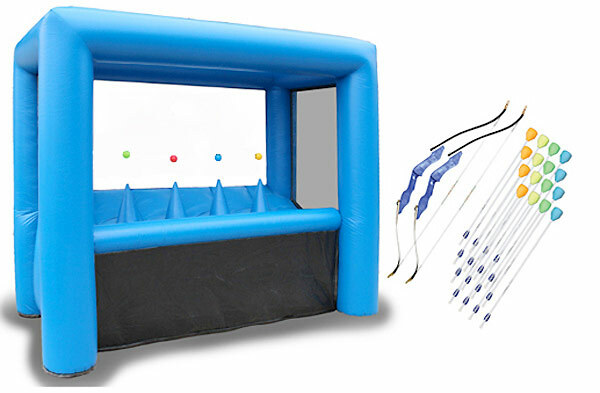 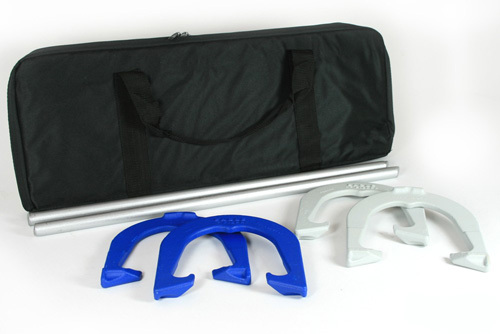 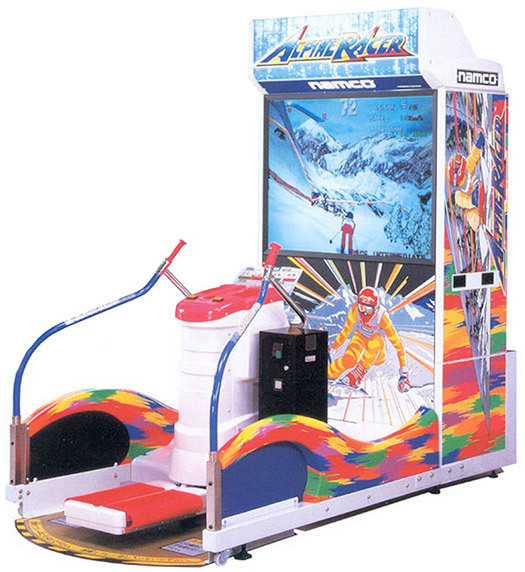 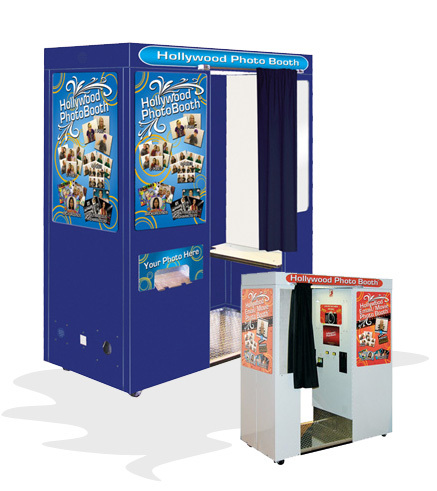 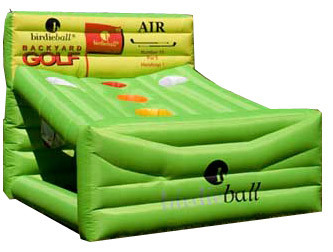 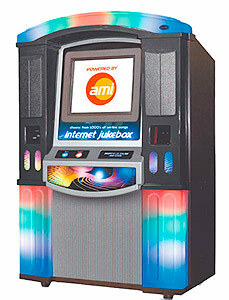 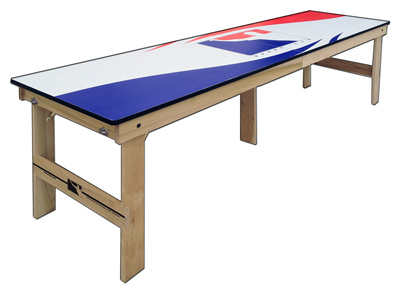 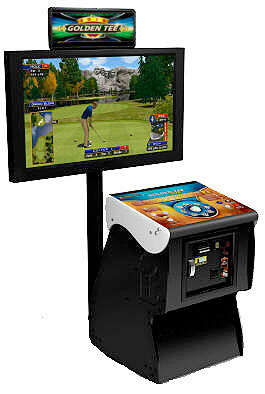 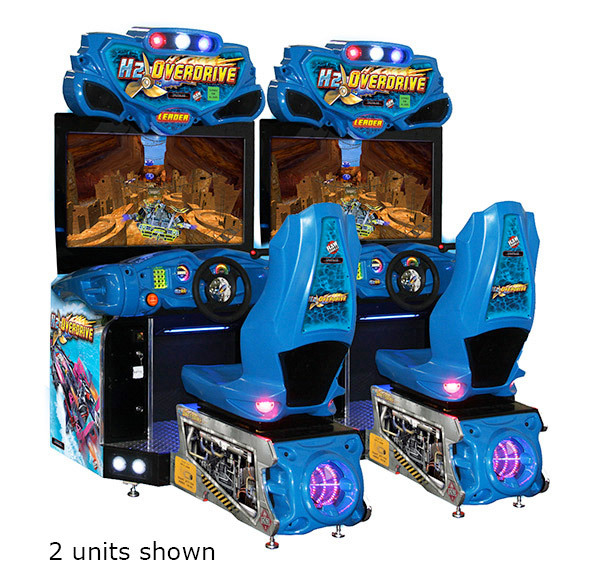 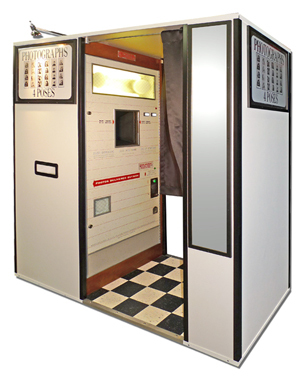 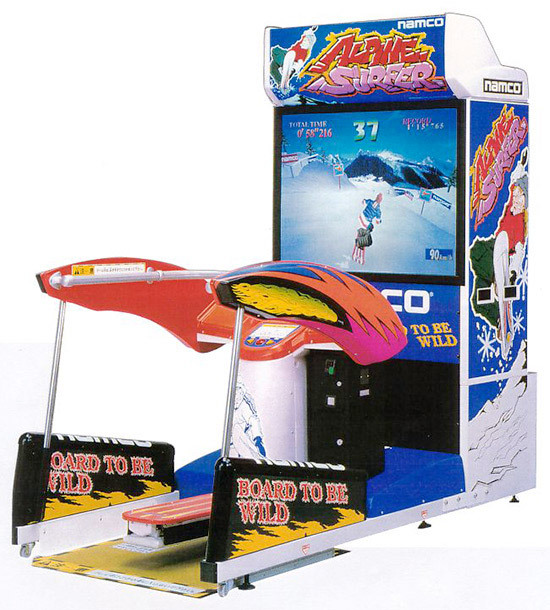 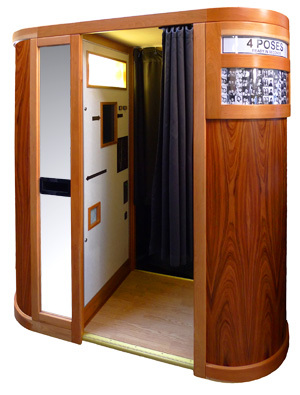 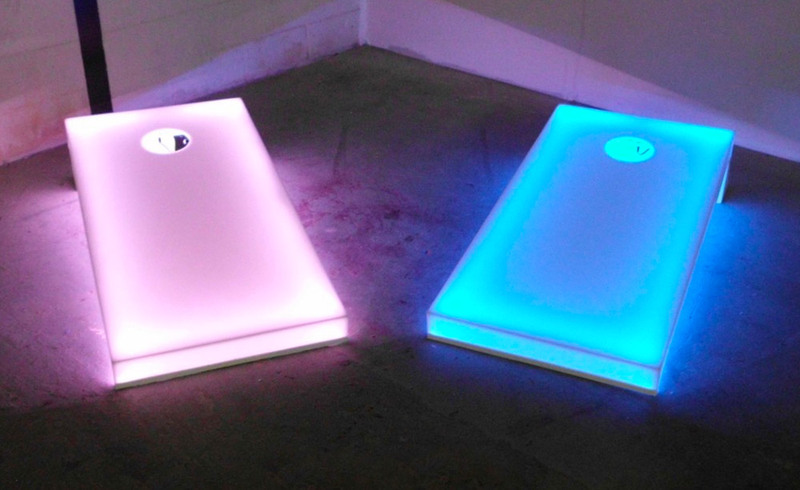 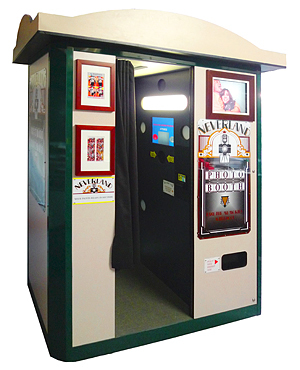 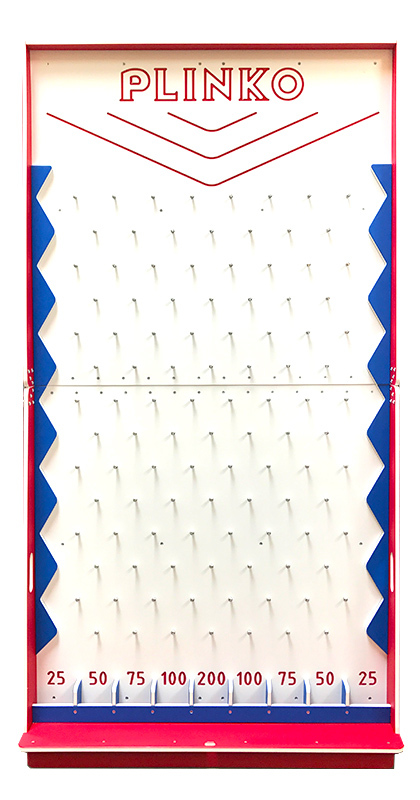 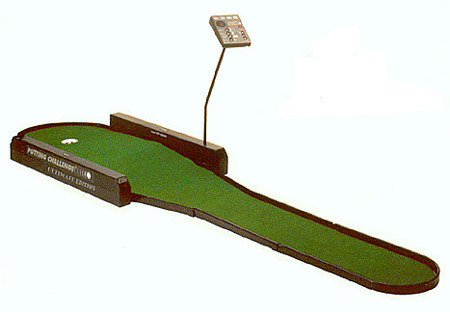 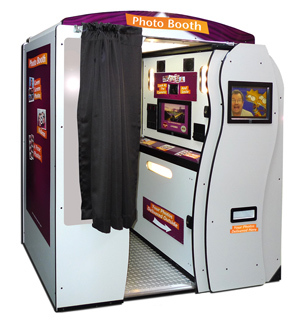 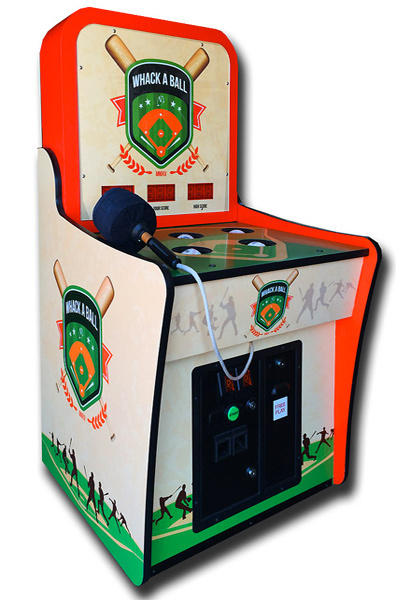 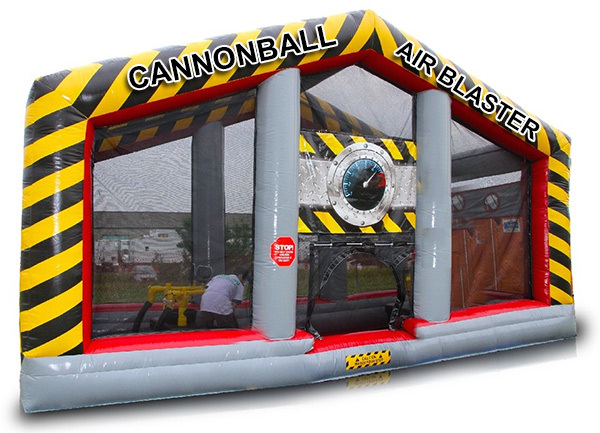 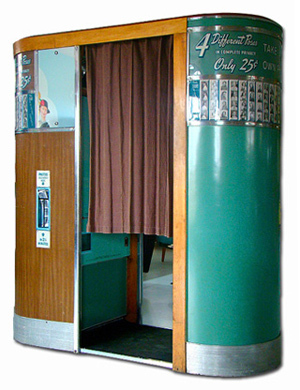 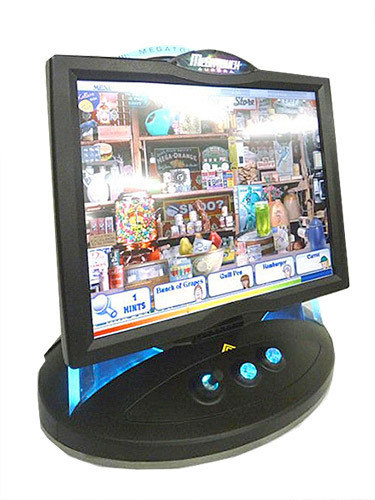 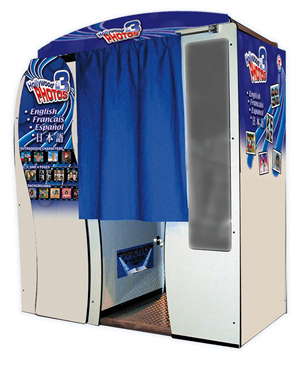 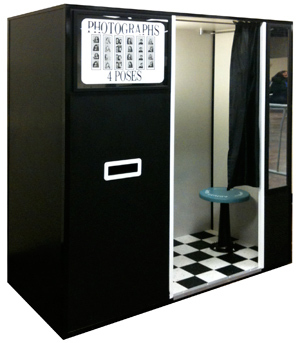 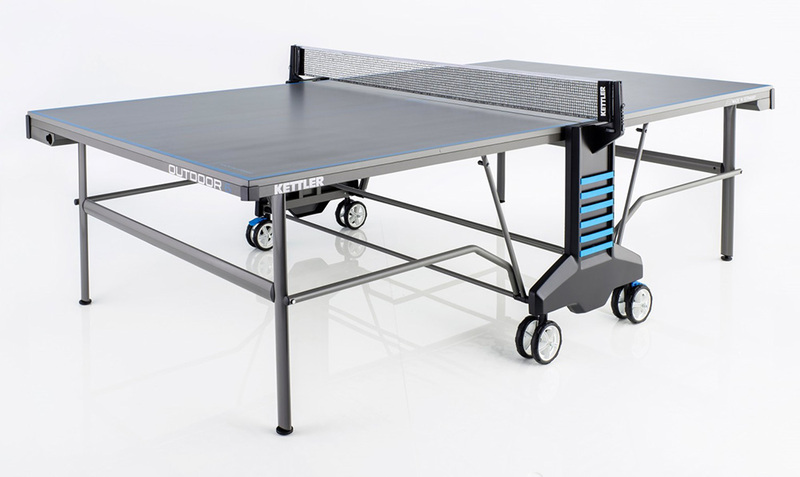 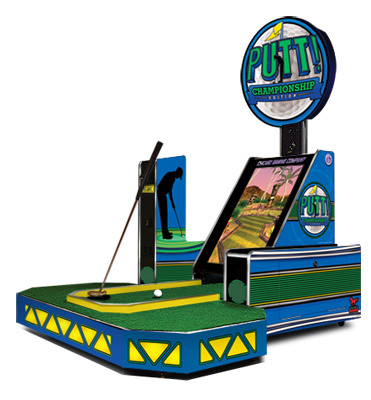 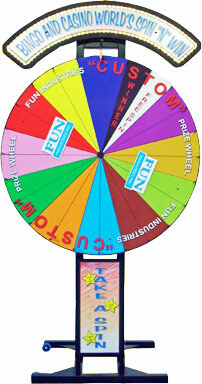 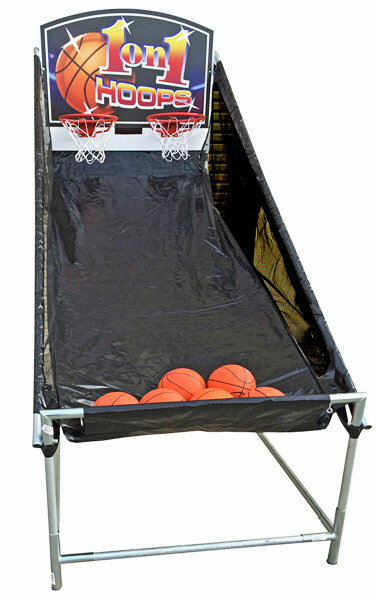 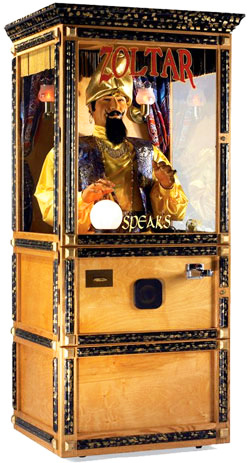 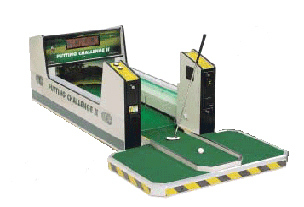 Video Amusement is committed to providing only the best commercial quality equipment. 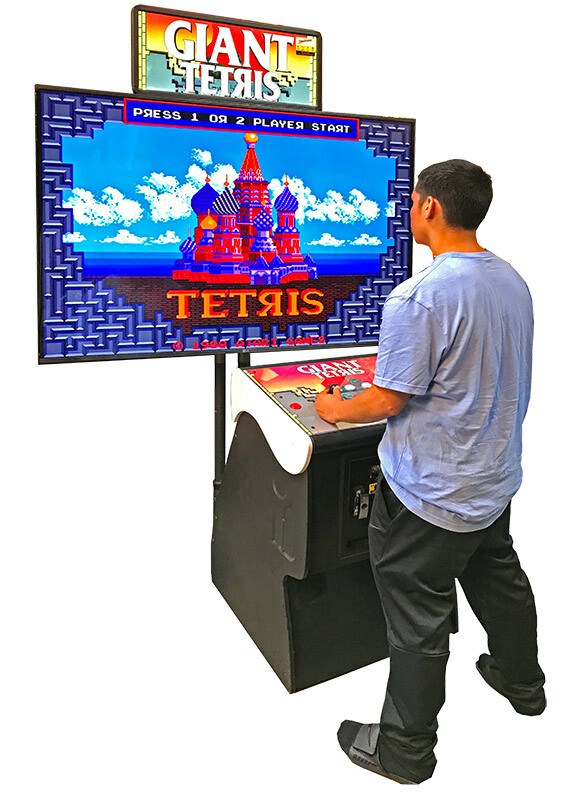 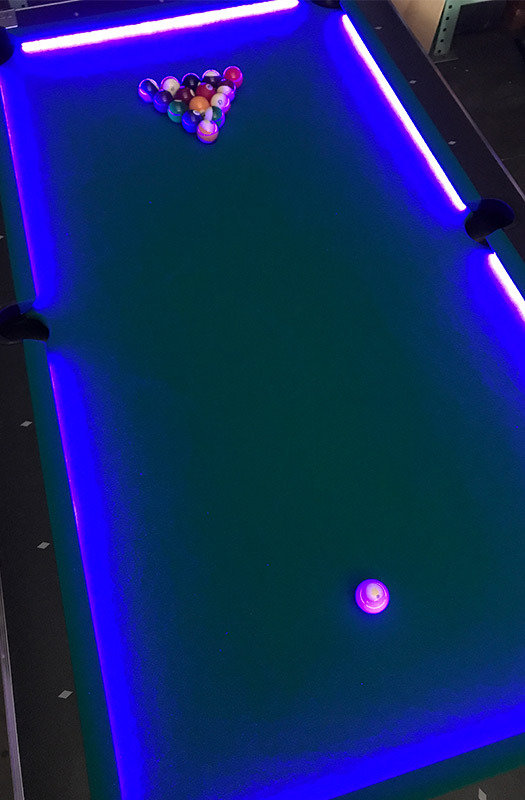 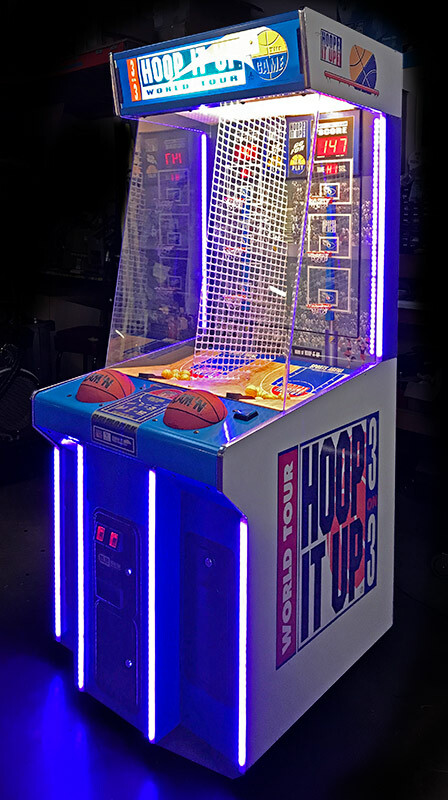 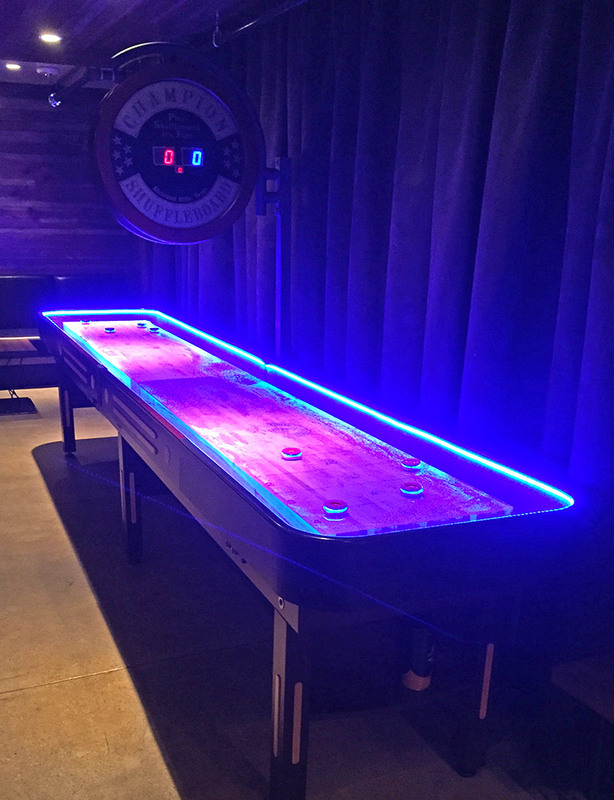 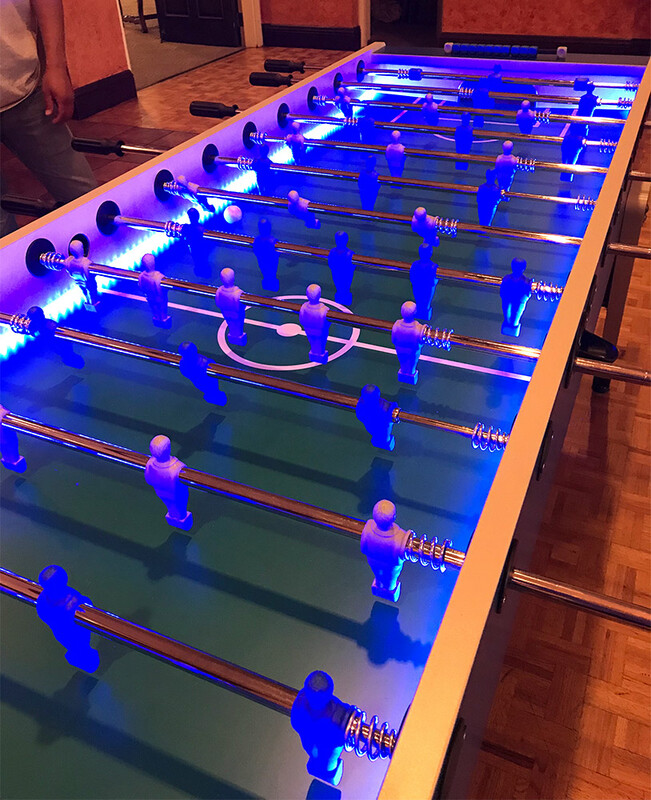 Our technicians are continuously upgrading our current collection of games and spend significant amount of time on maintenance and improvement of our existing equipment. 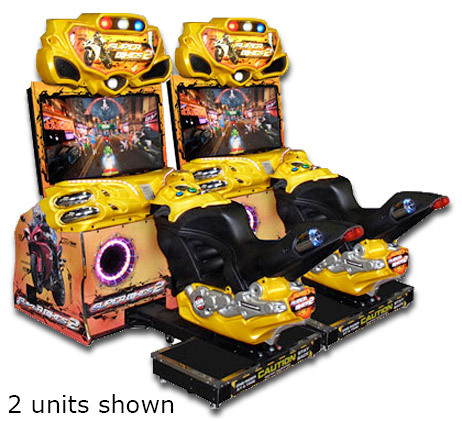 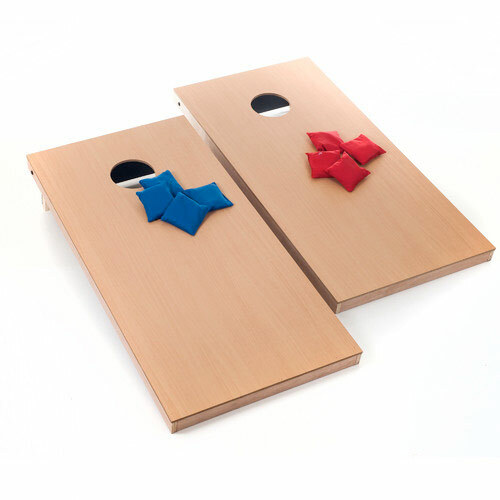 Our team is constantly on a lookout for new trends in amusement industry and the latest games. 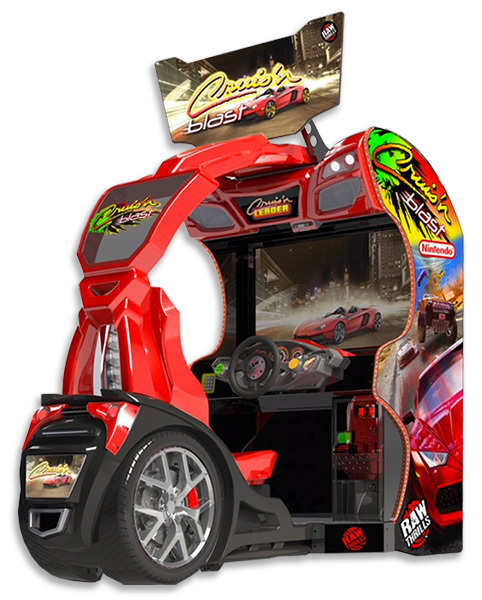 We are continuously expanding our existing portfolio of games to be able to offer our customer always something new and refreshing. 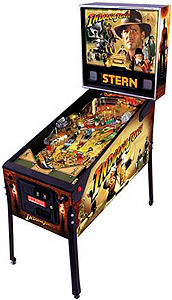 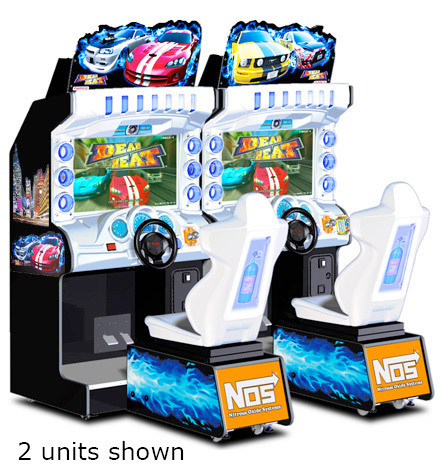 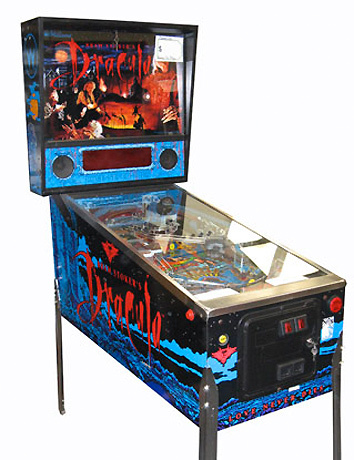 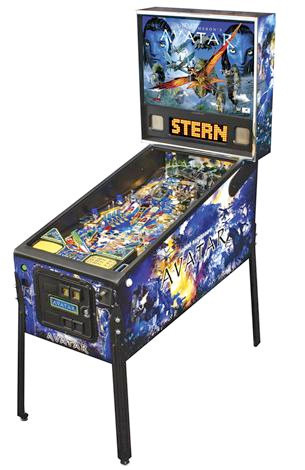 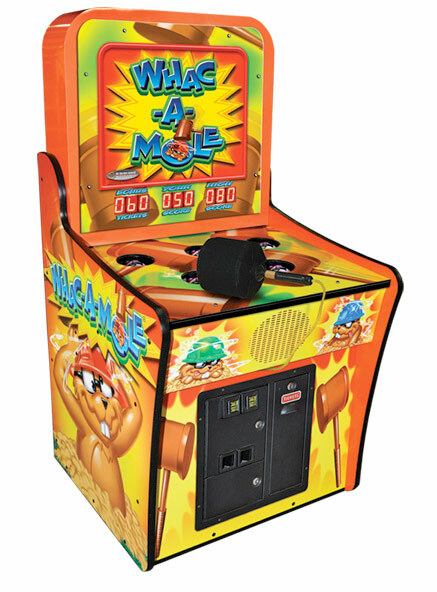 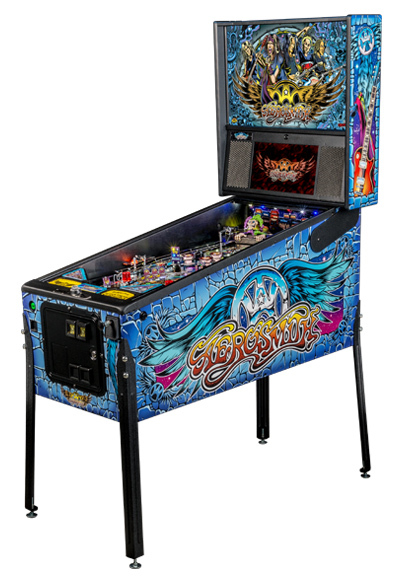 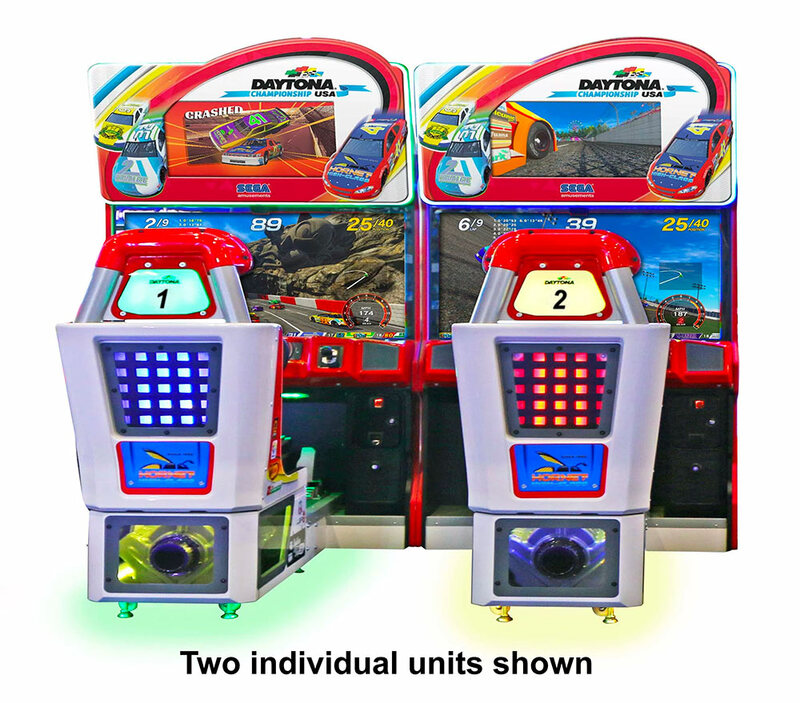 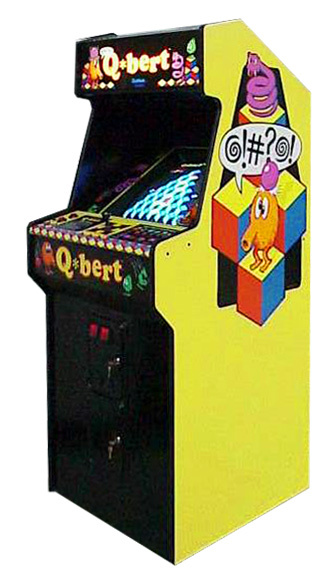 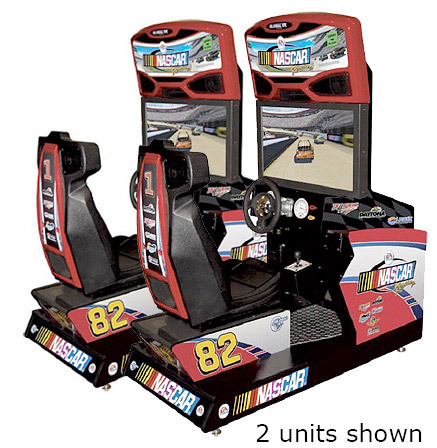 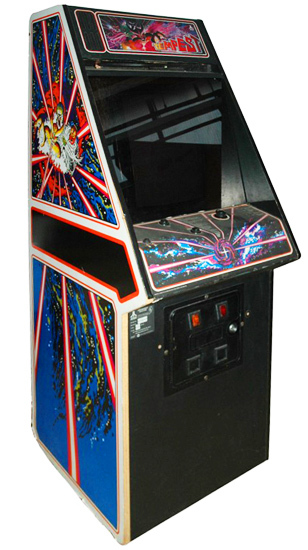 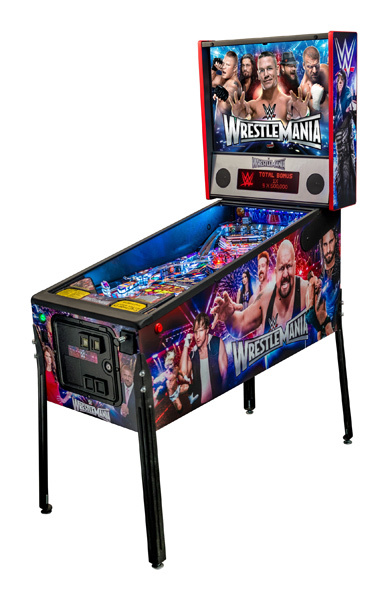 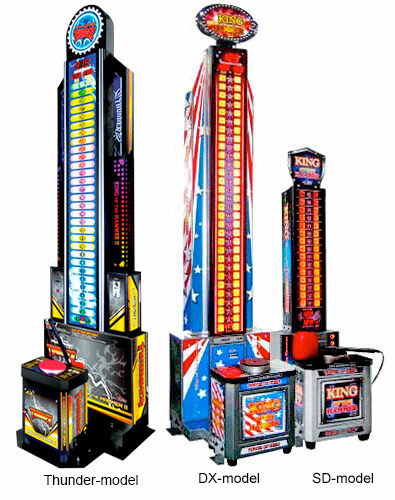 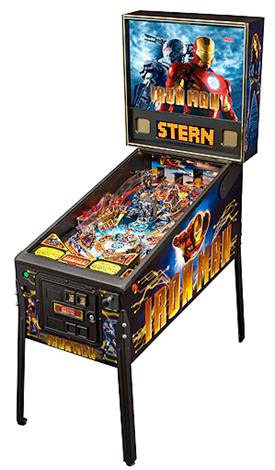 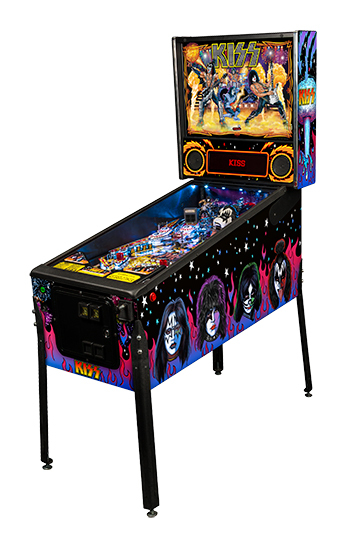 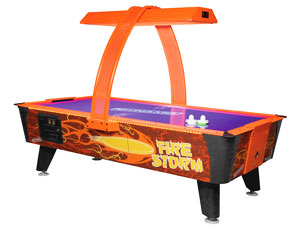 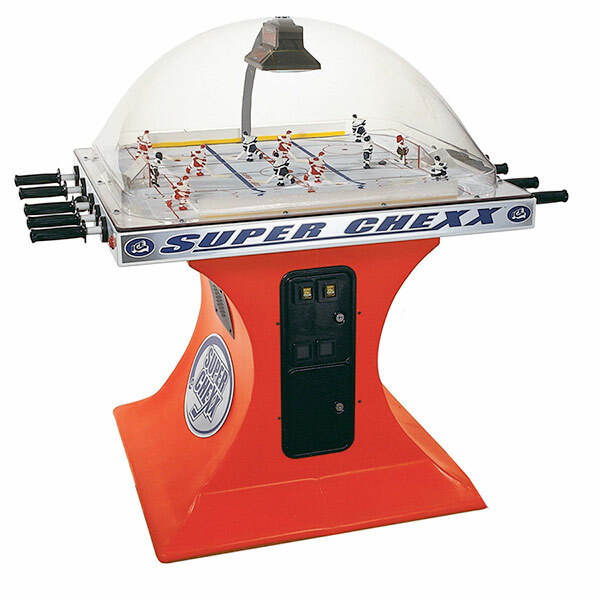 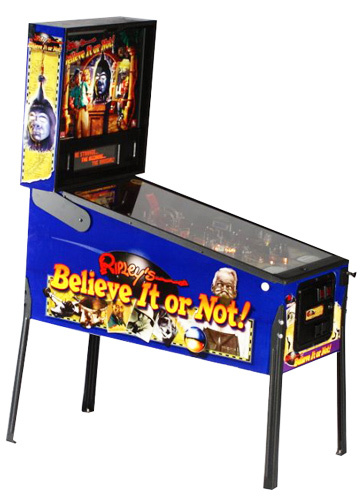 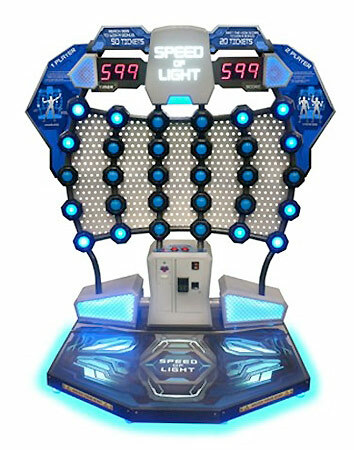 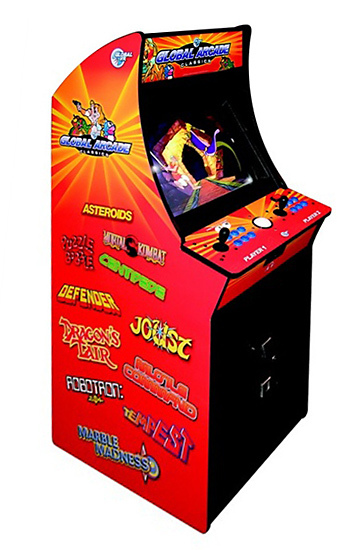 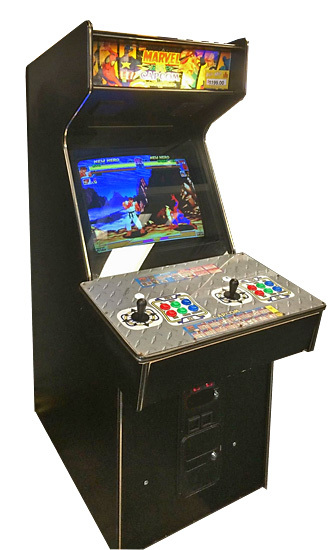 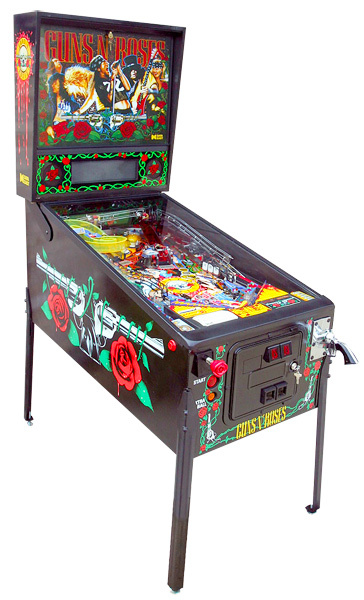 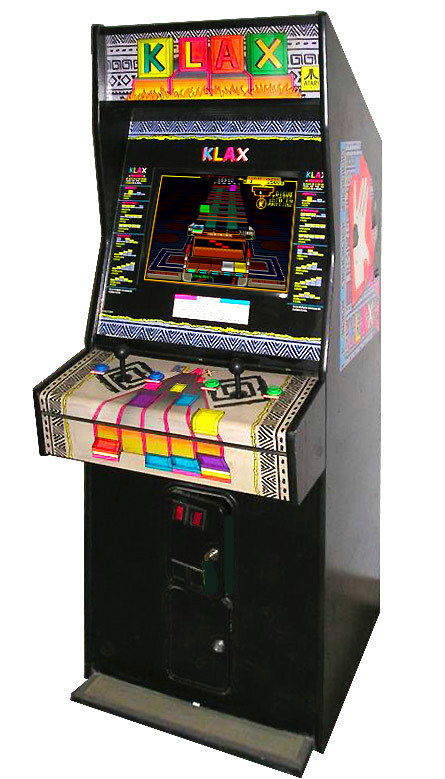 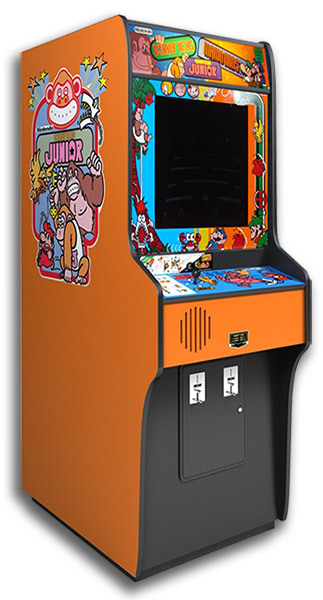 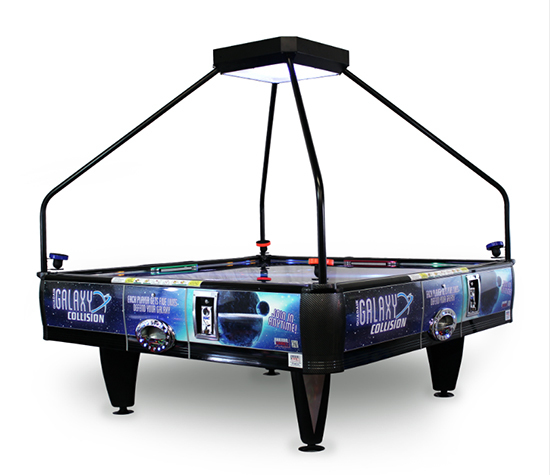 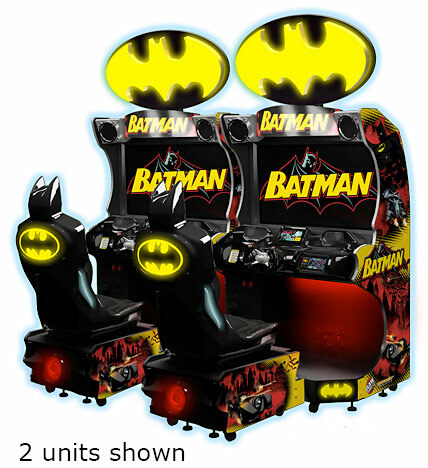 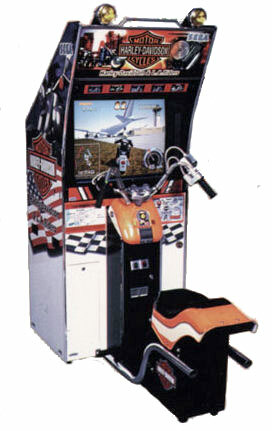 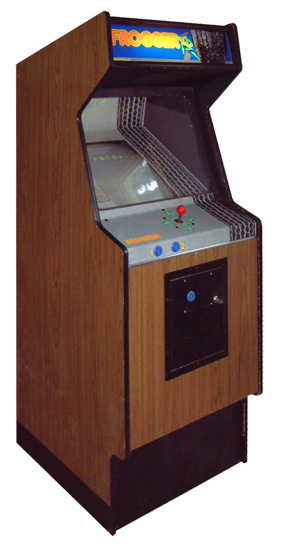 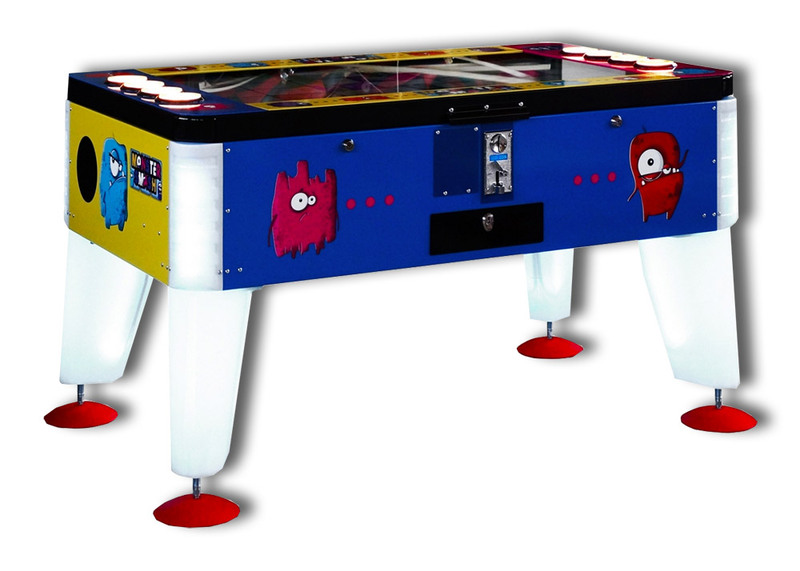 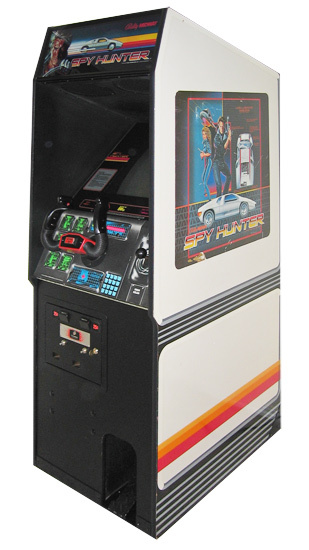 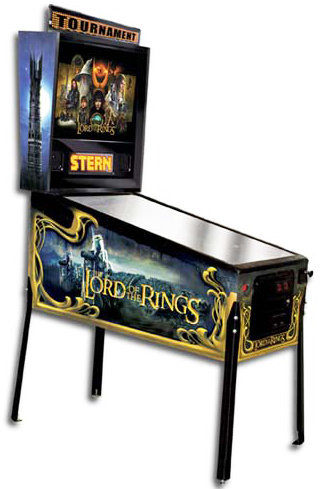 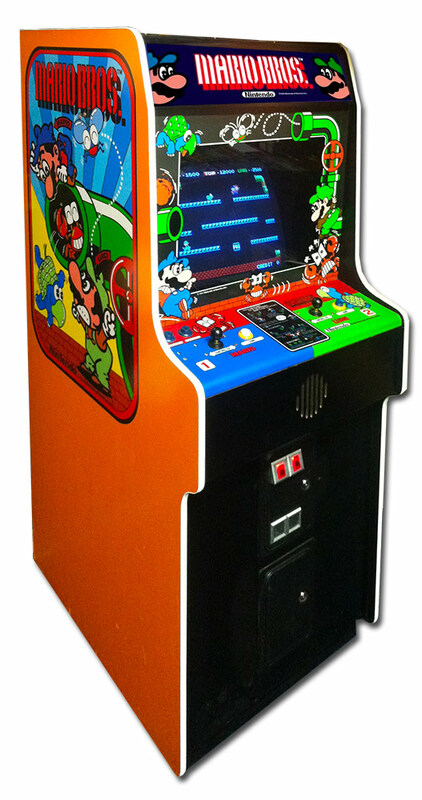 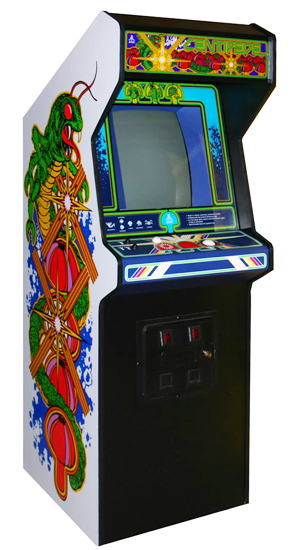 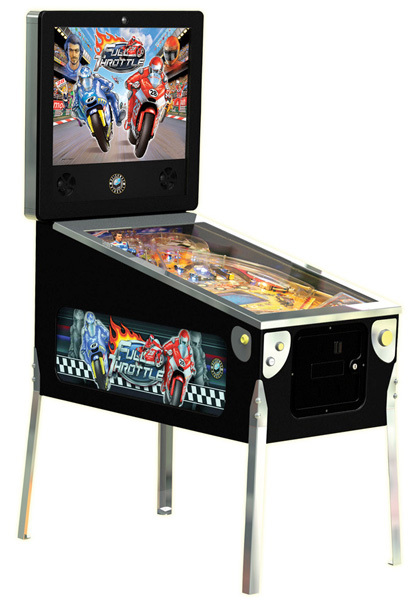 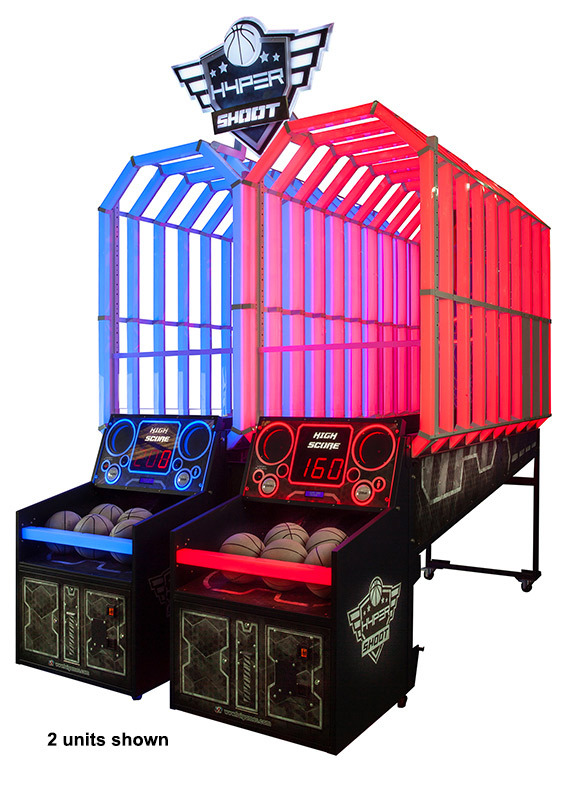 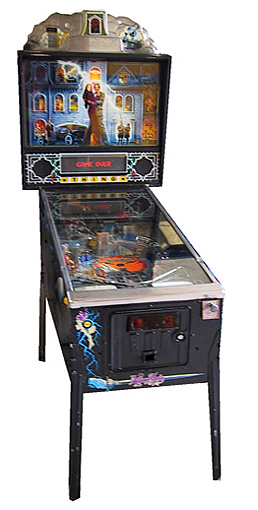 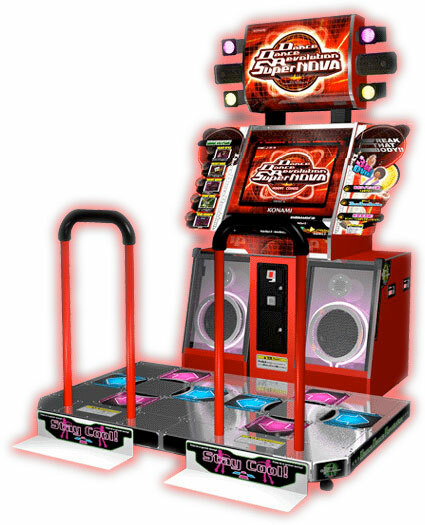 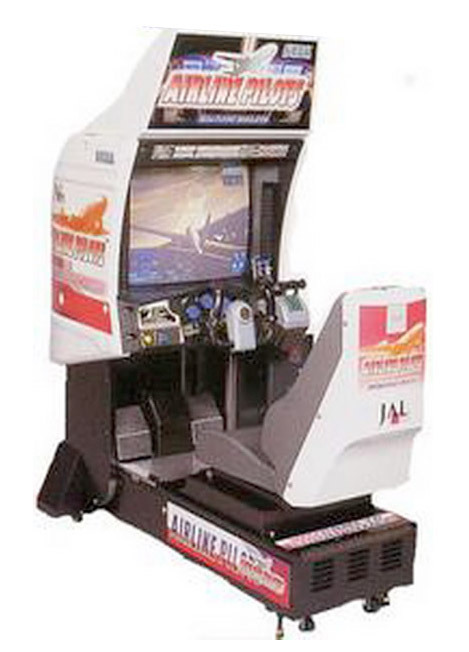 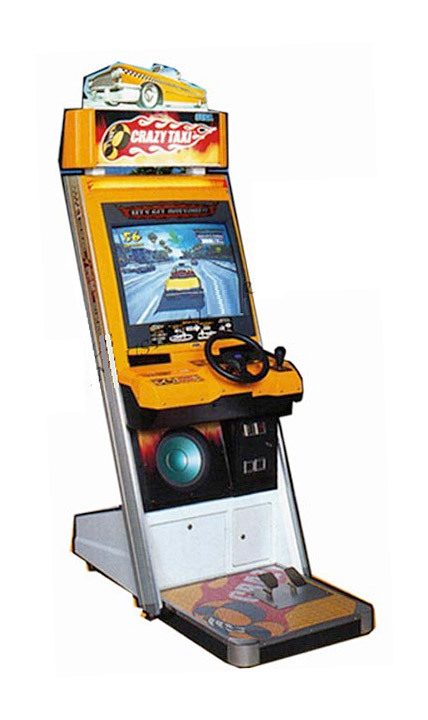 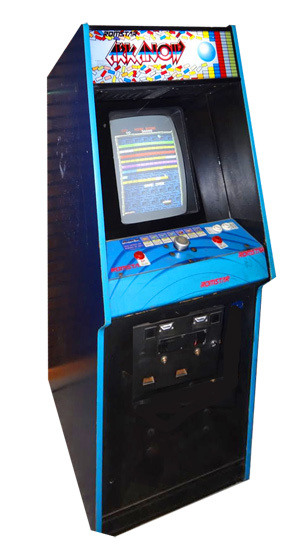 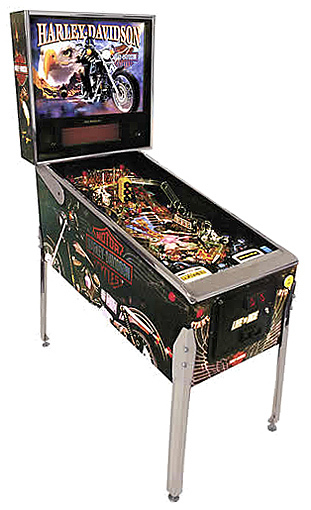 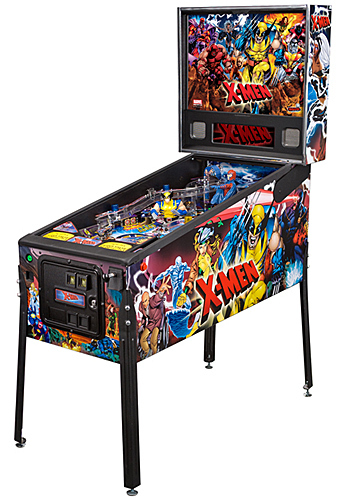 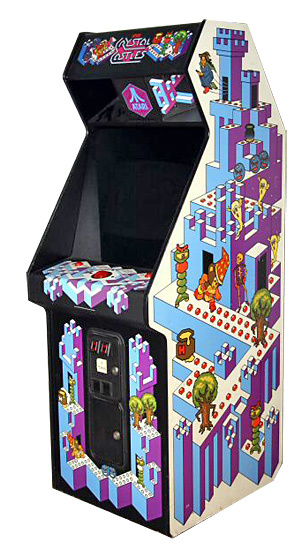 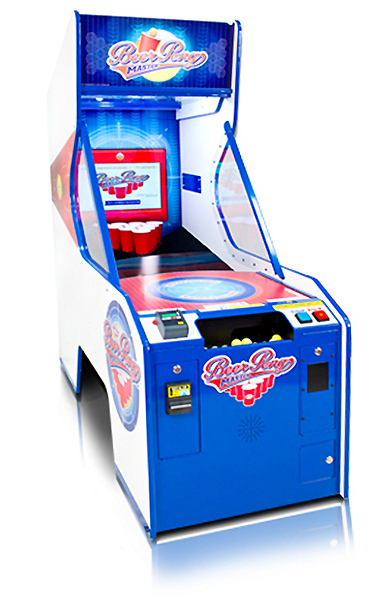 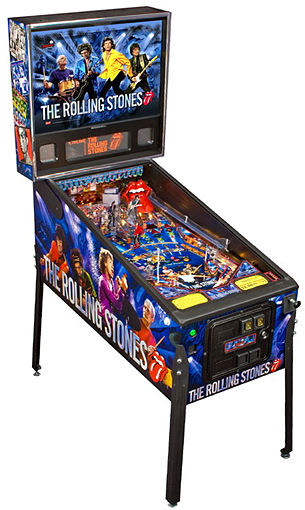 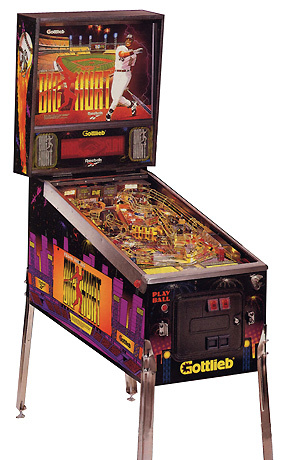 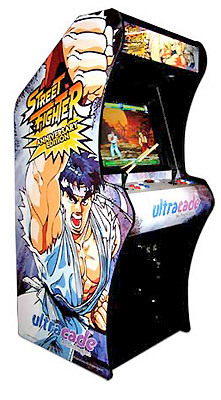 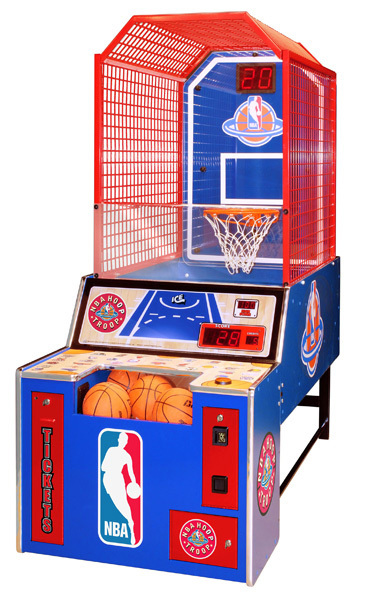 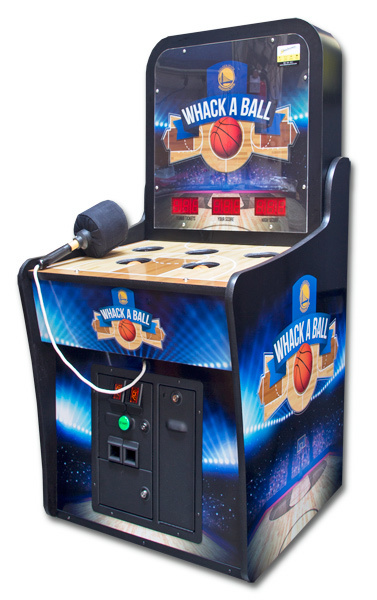 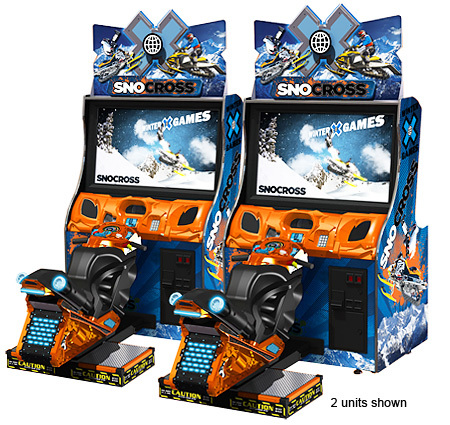 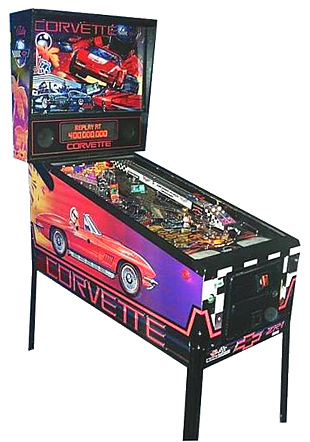 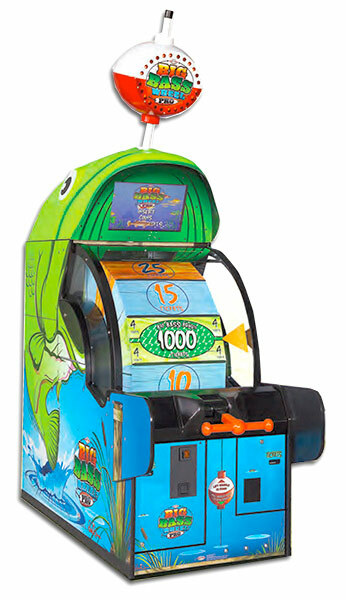 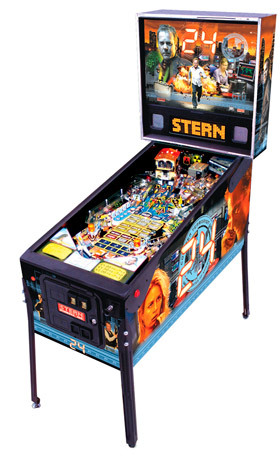 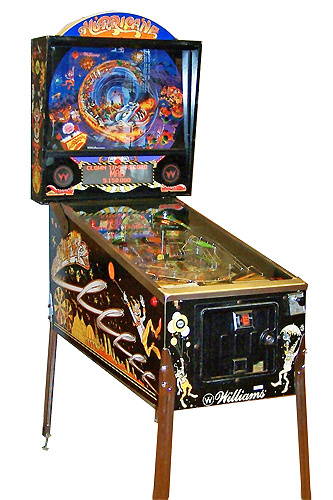 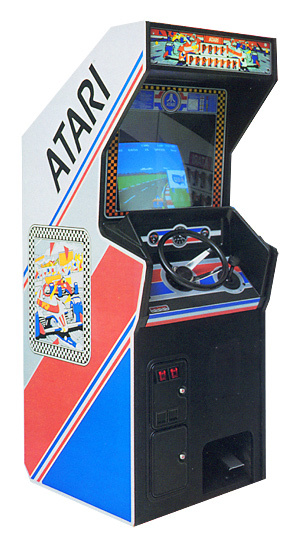 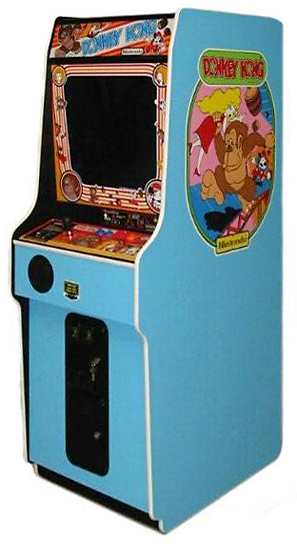 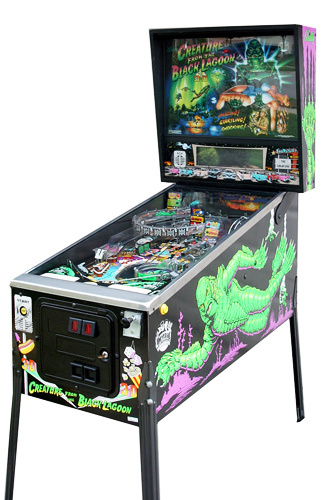 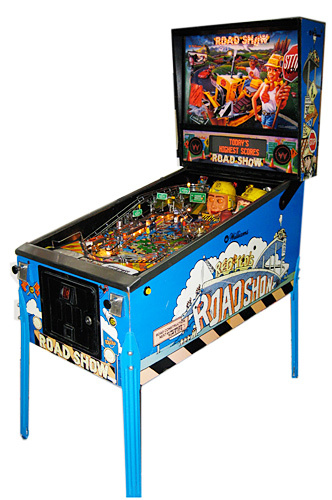 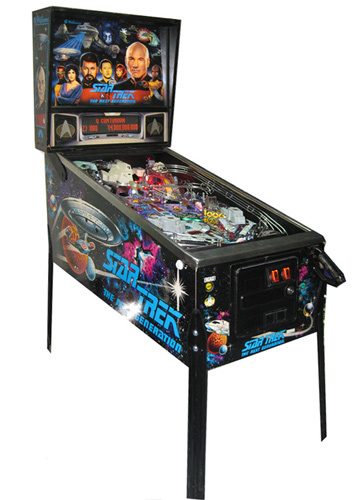 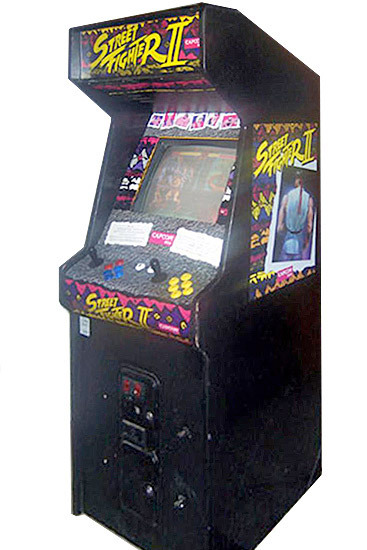 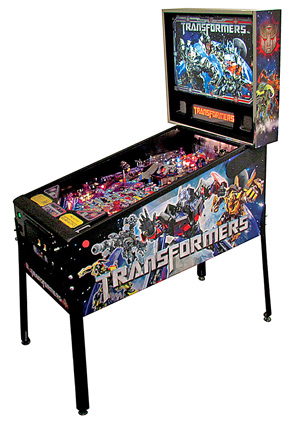 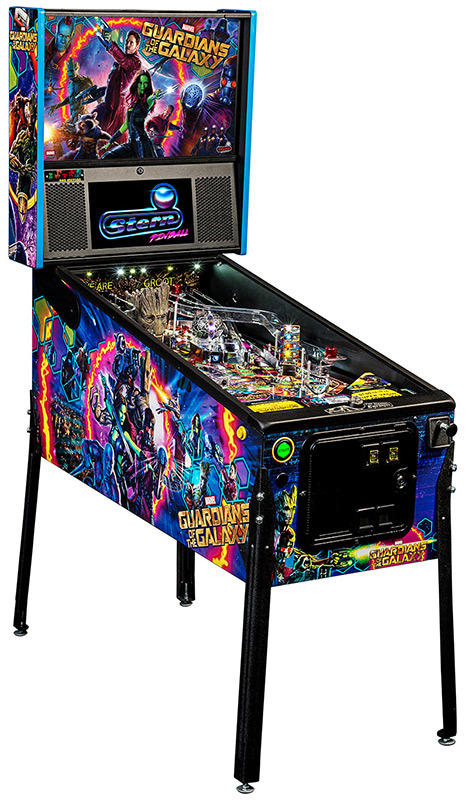 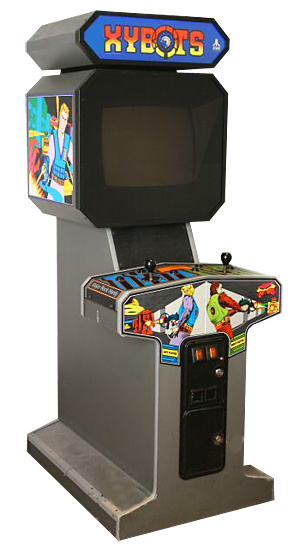 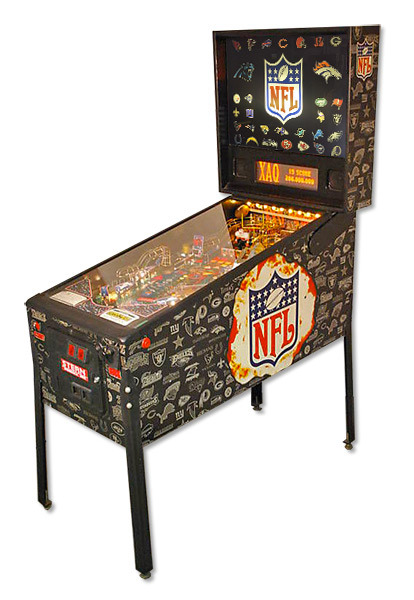 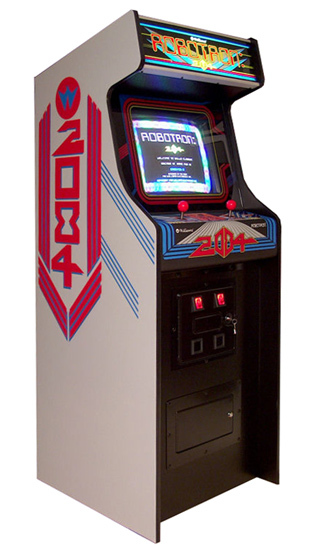 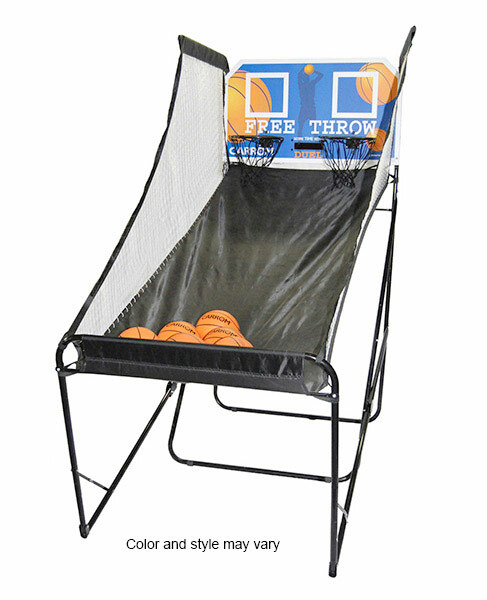 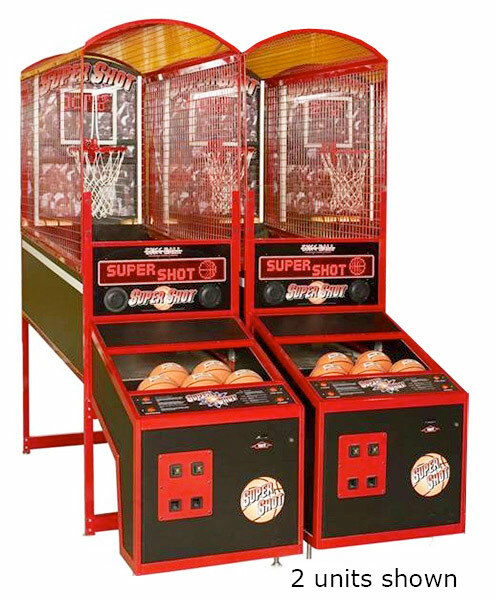 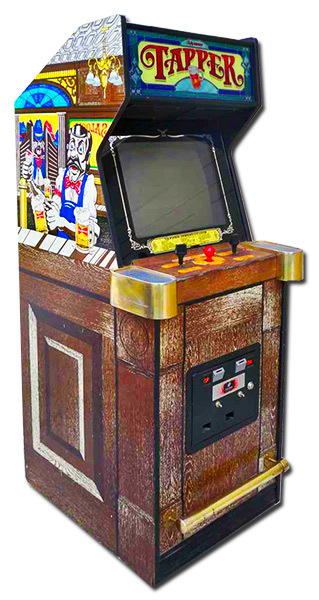 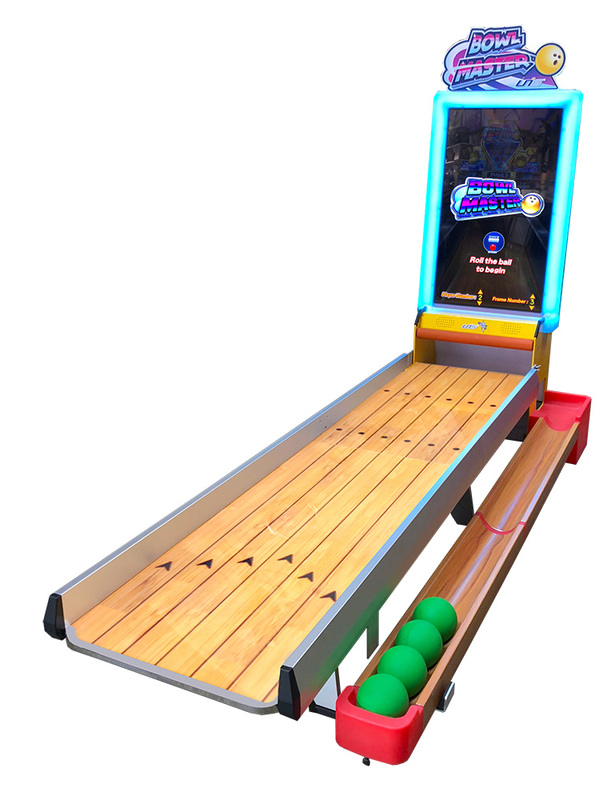 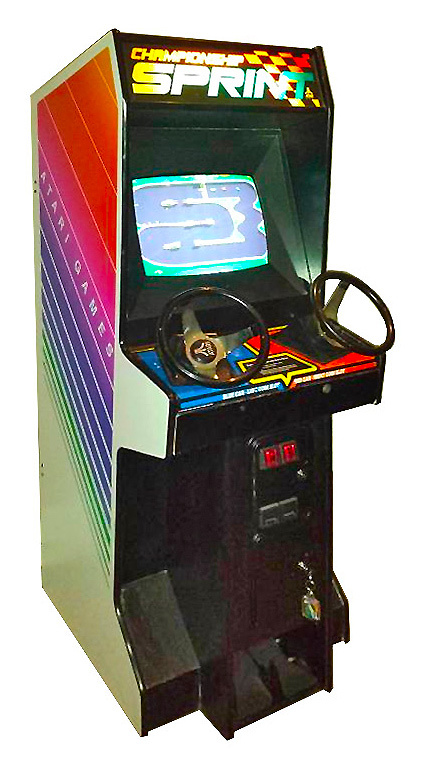 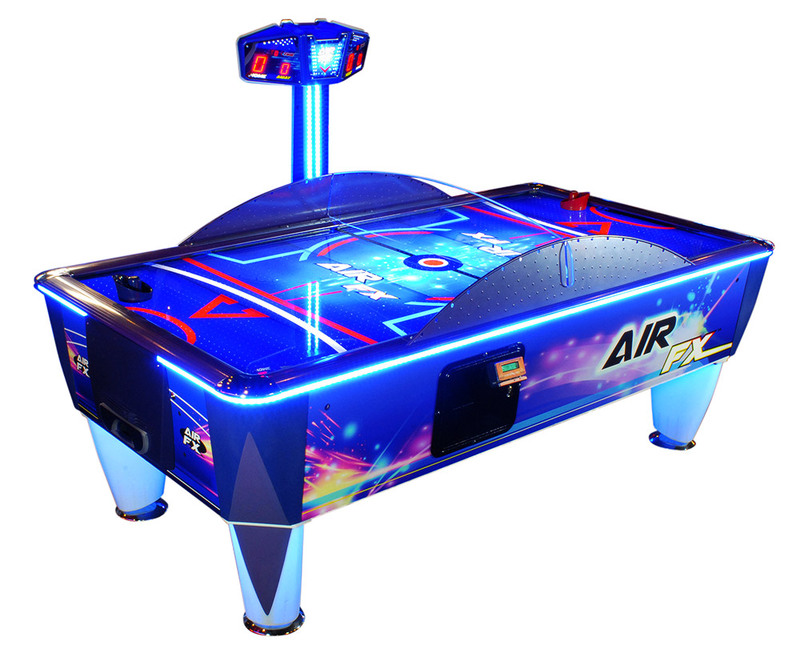 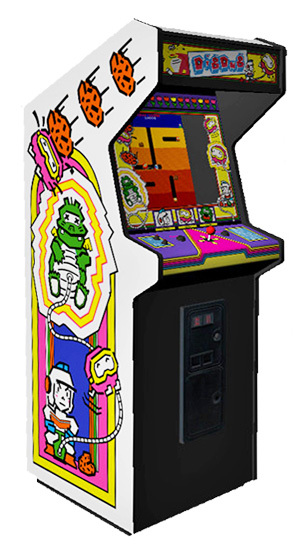 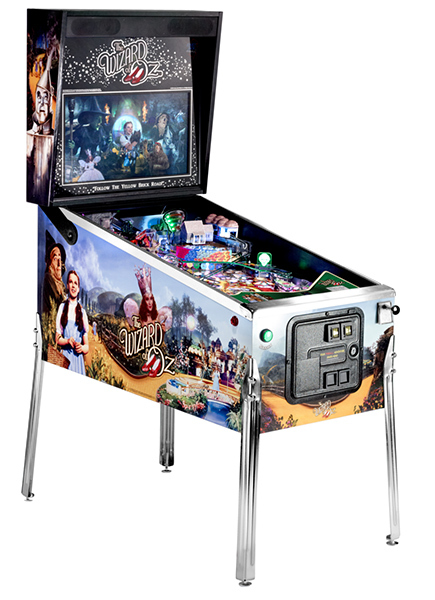 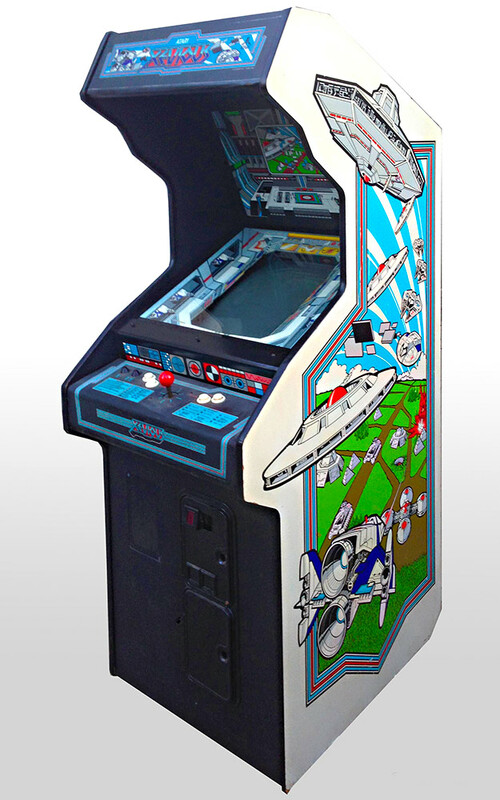 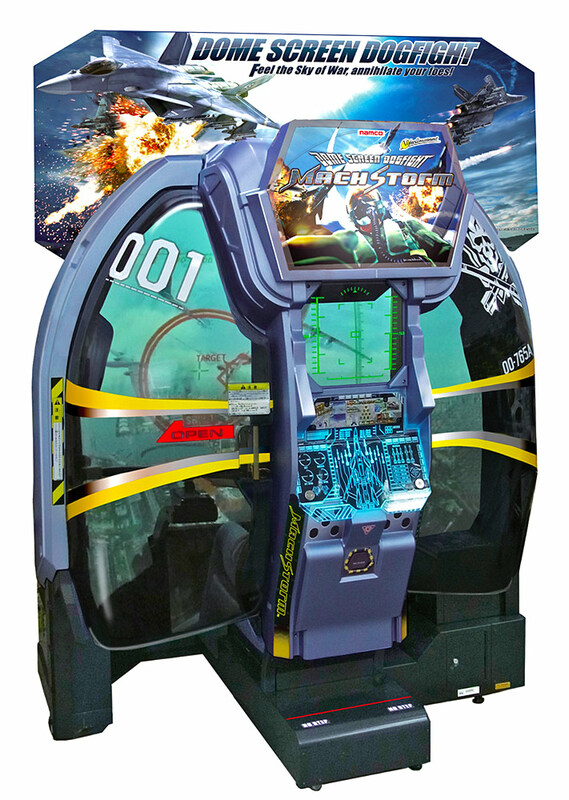 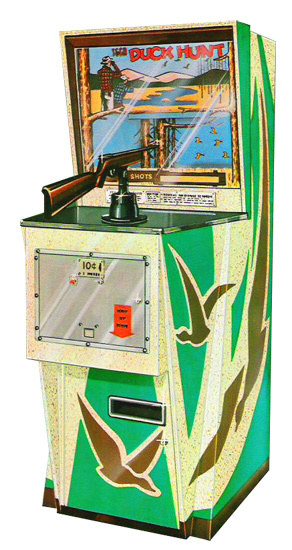 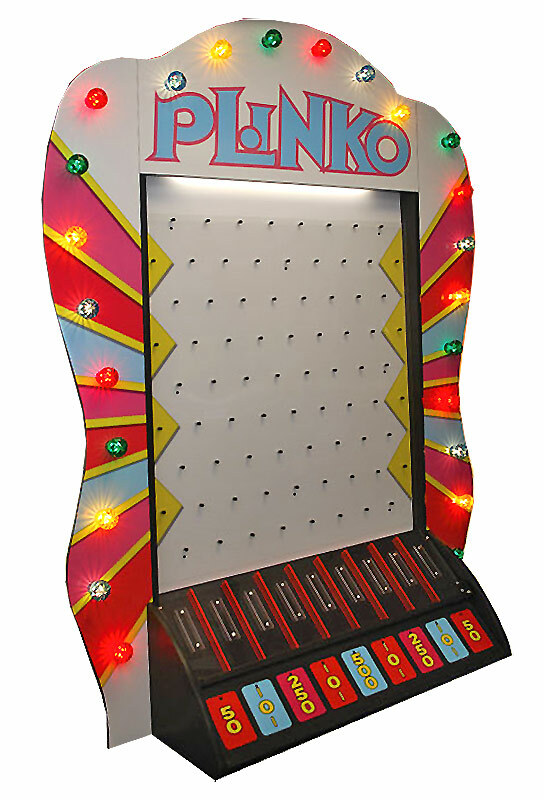 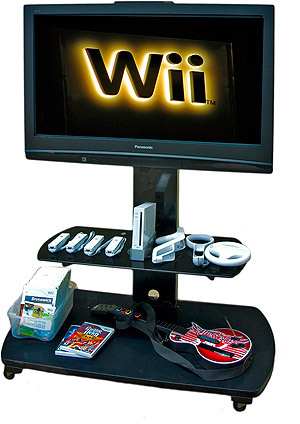 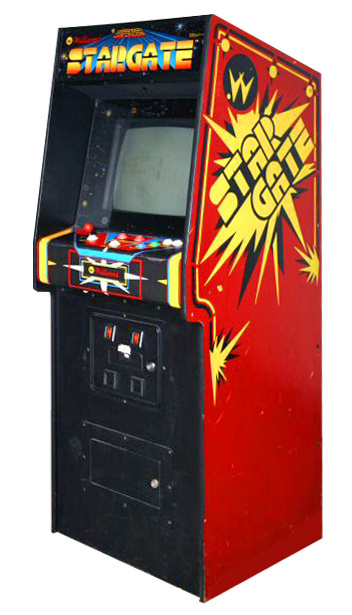 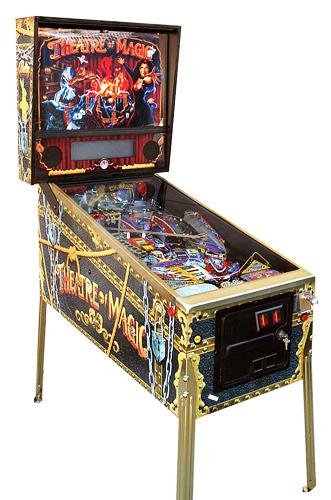 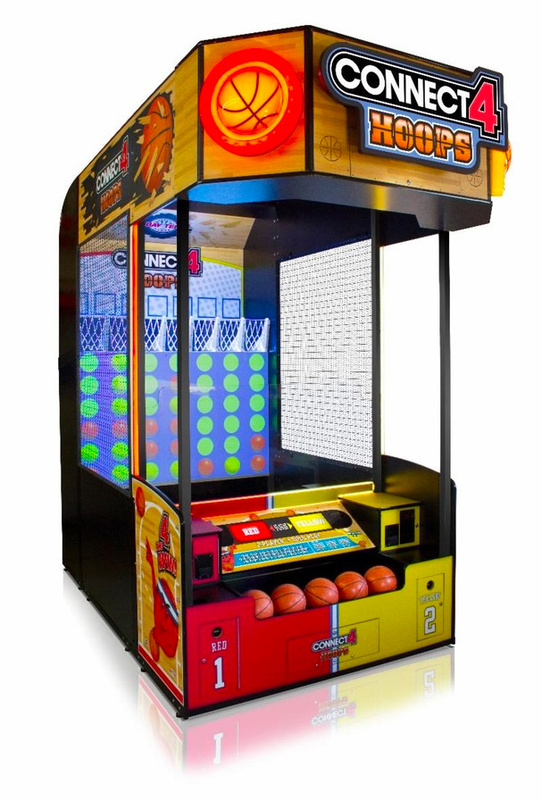 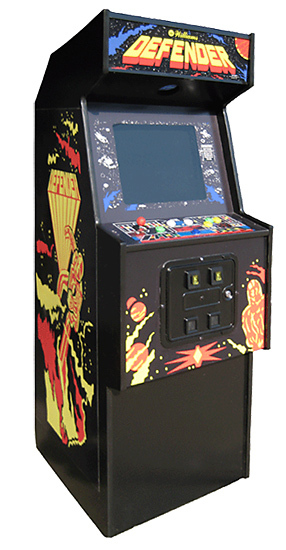 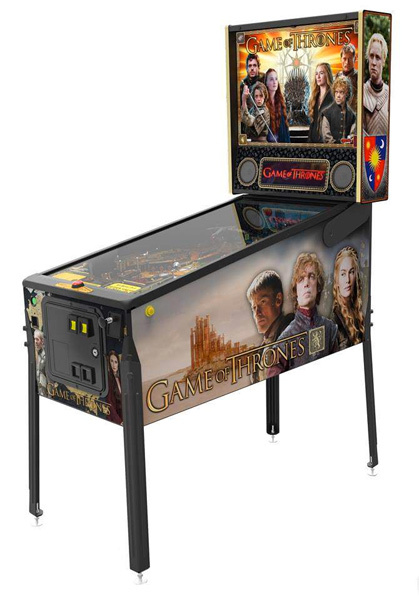 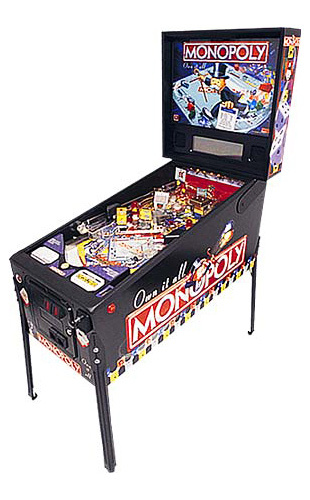 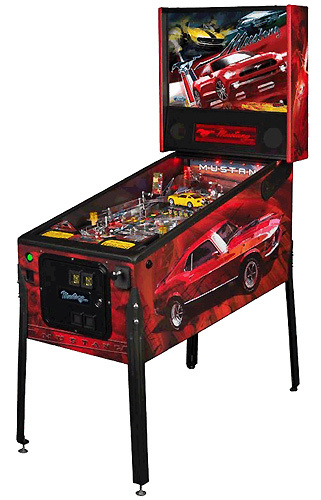 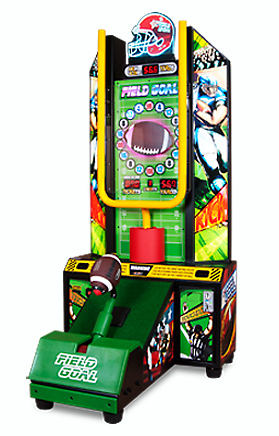 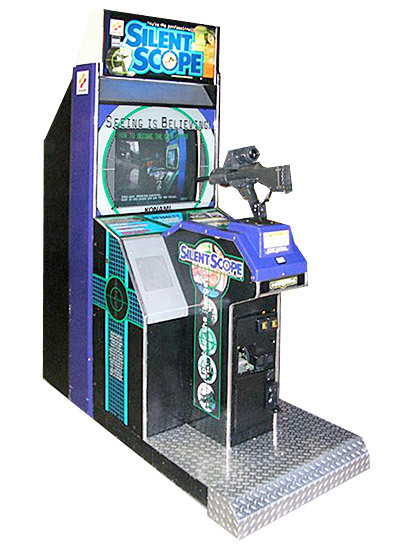 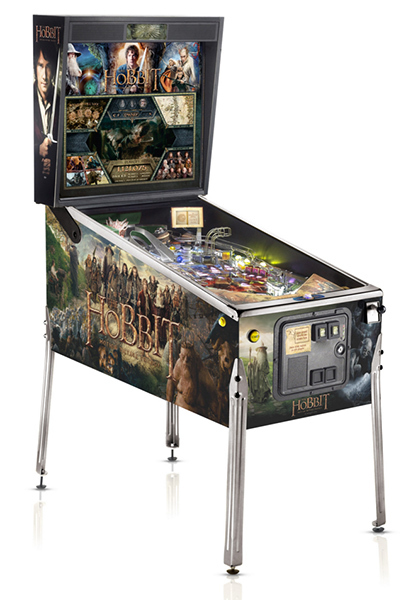 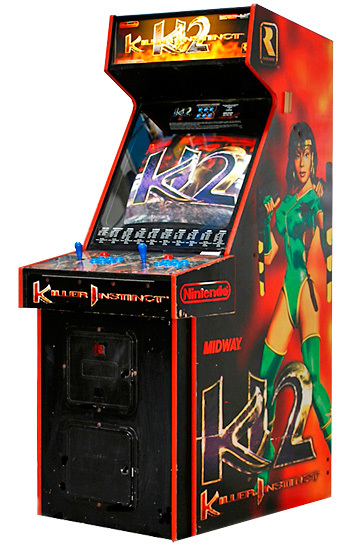 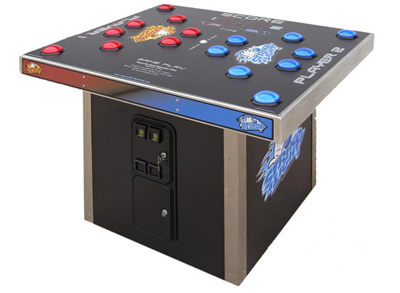 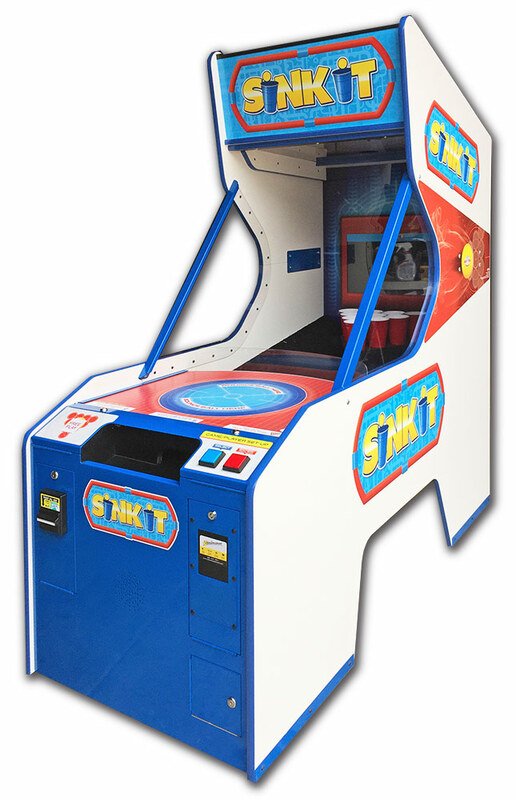 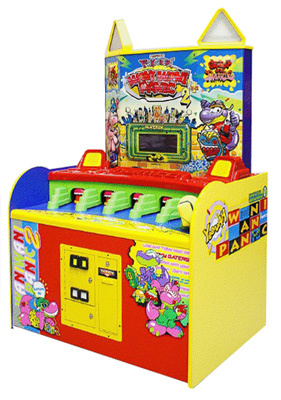 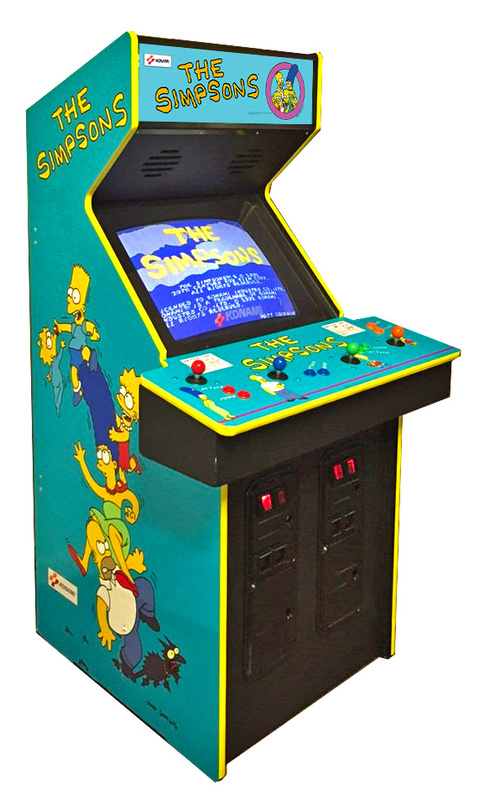 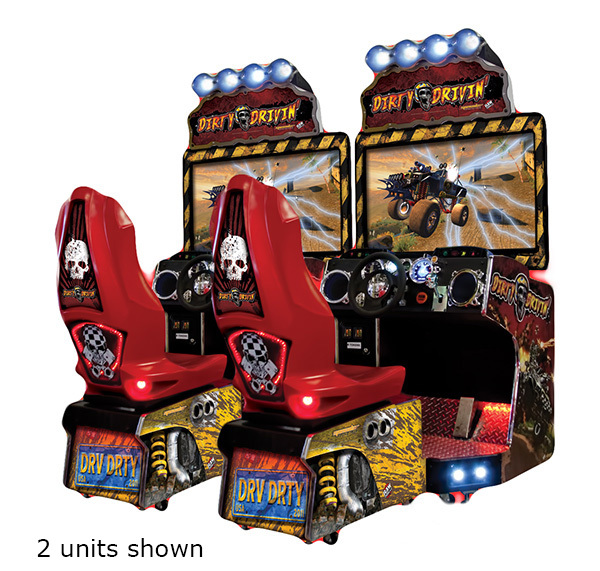 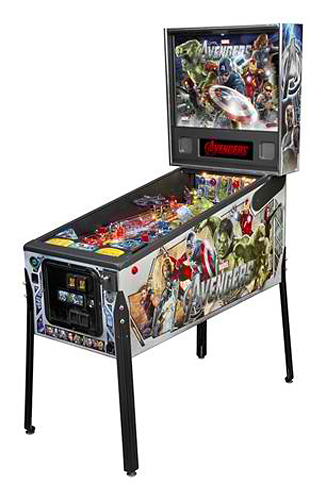 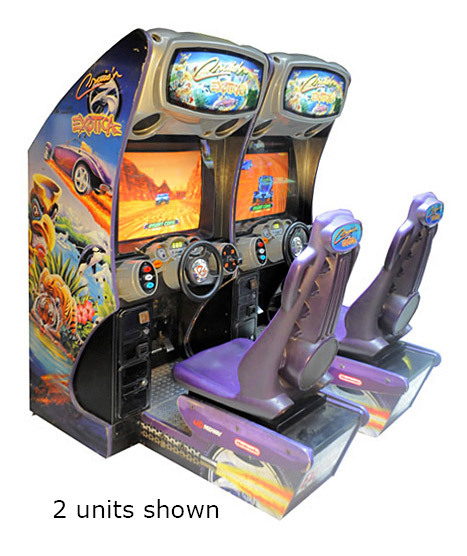 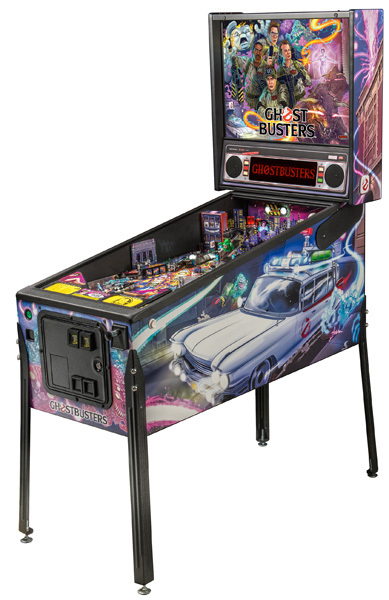 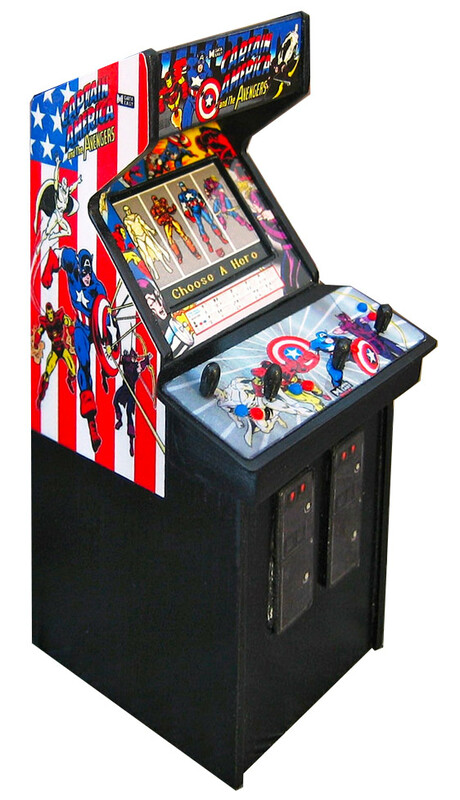 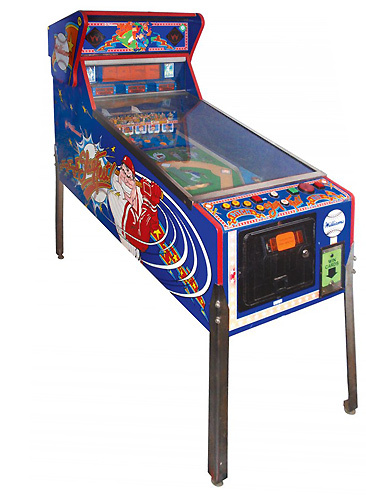 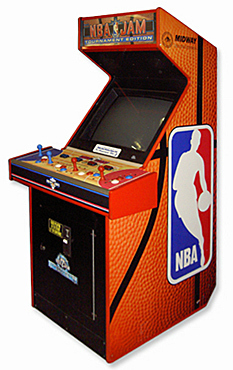 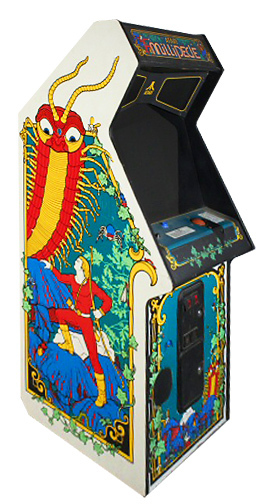 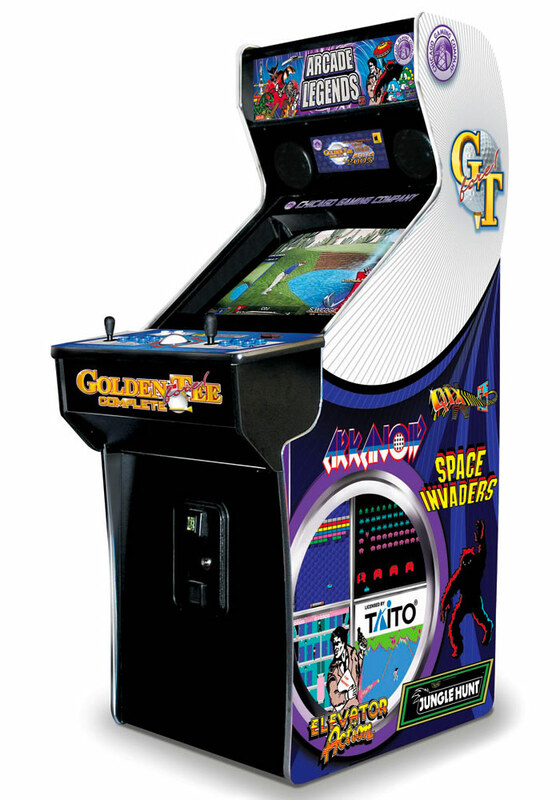 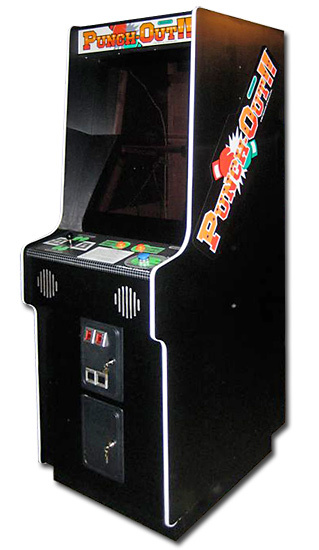 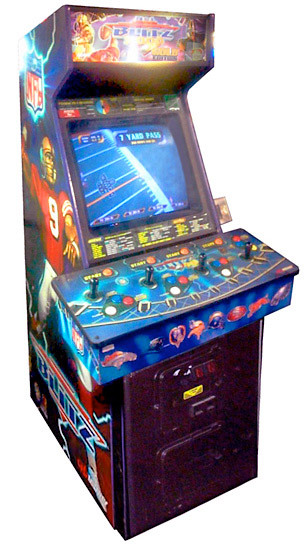 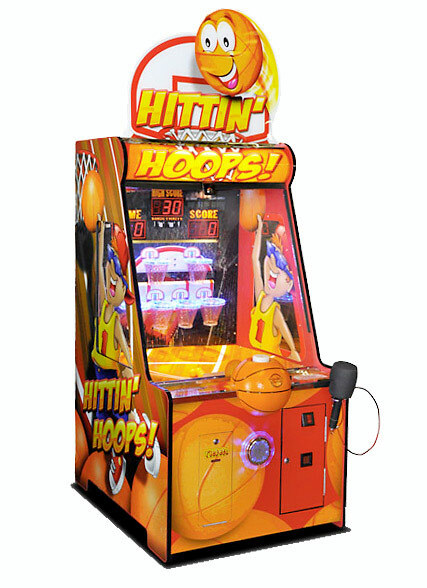 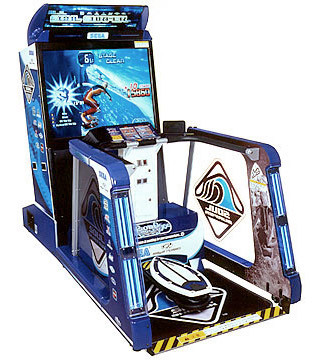 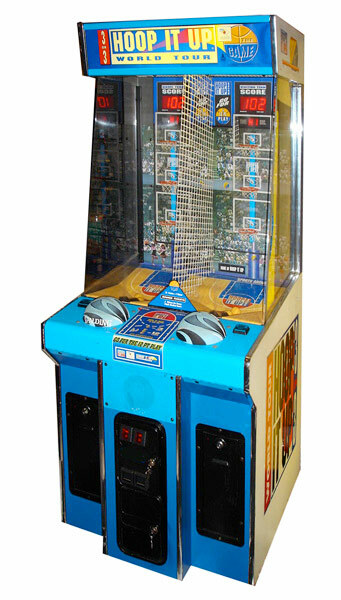 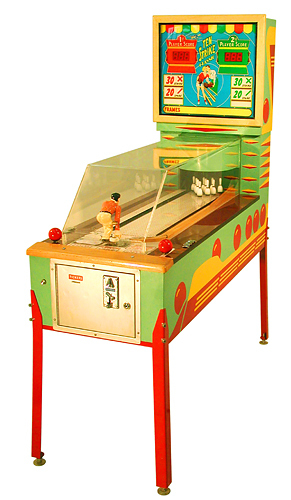 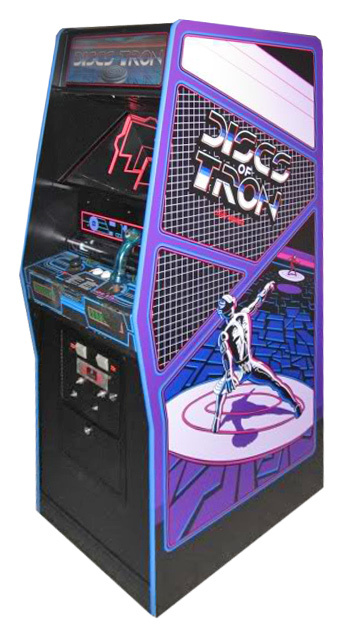 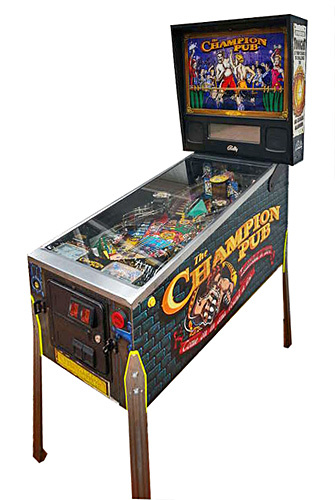 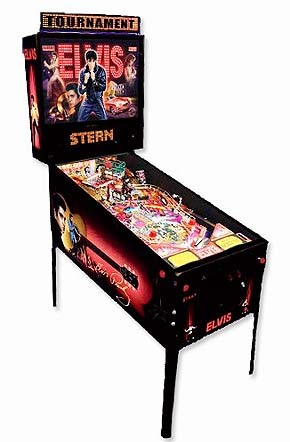 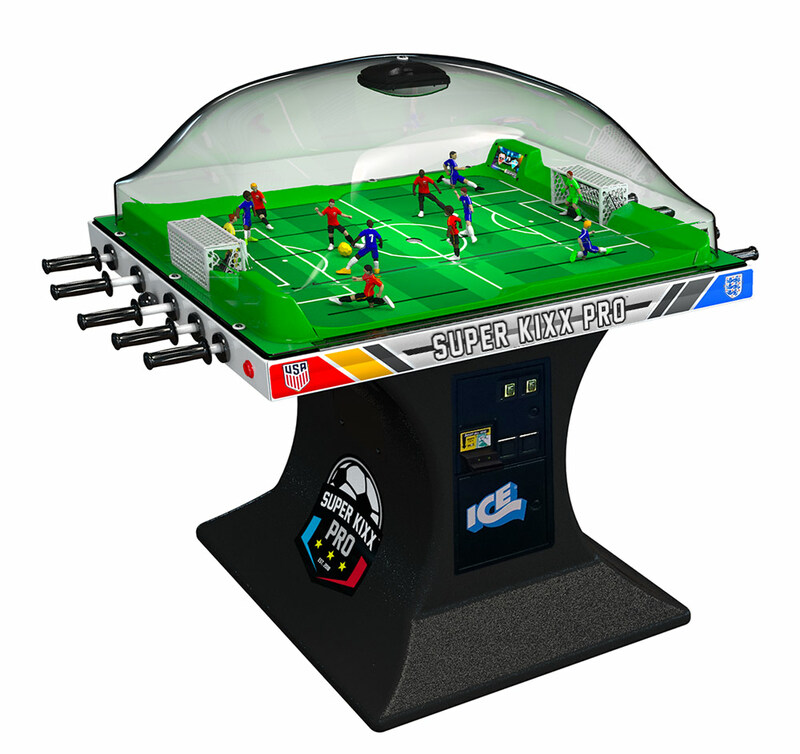 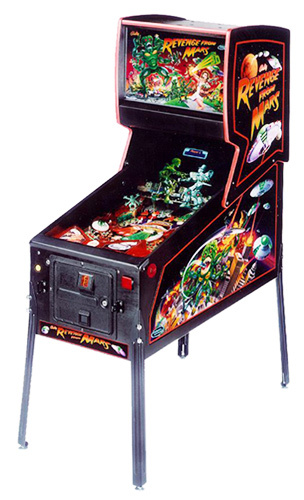 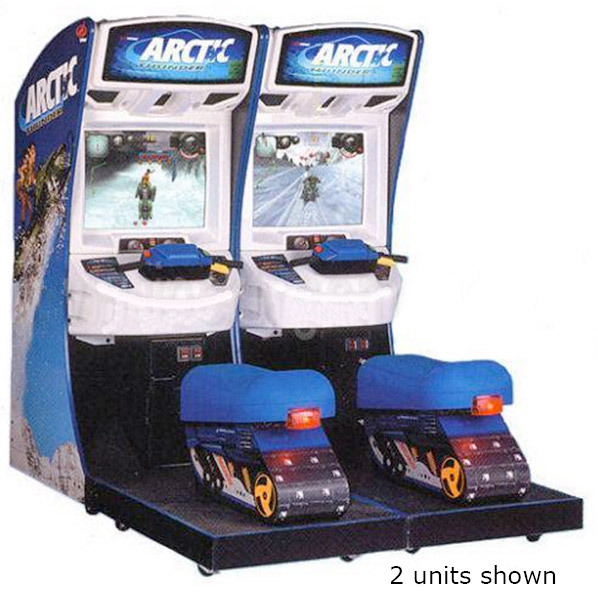 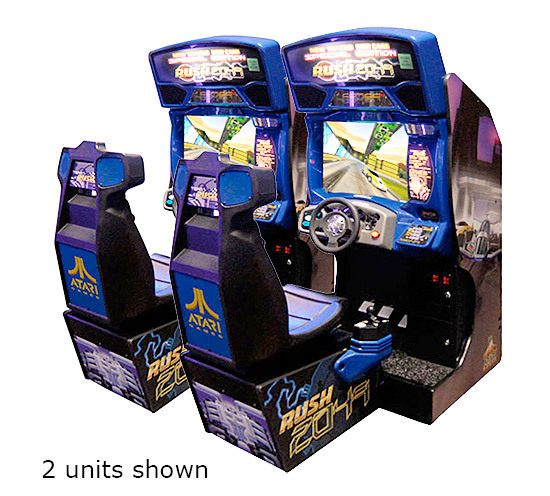 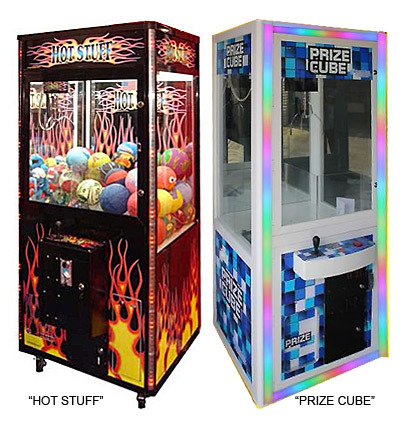 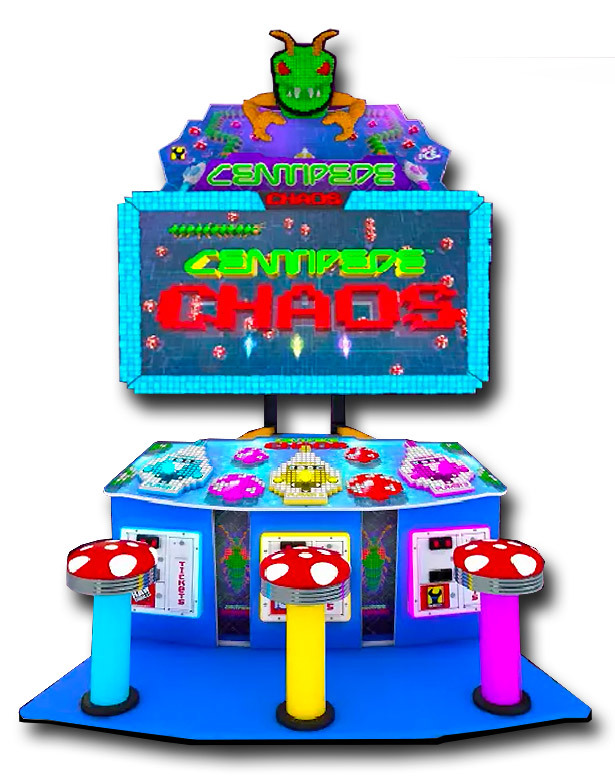 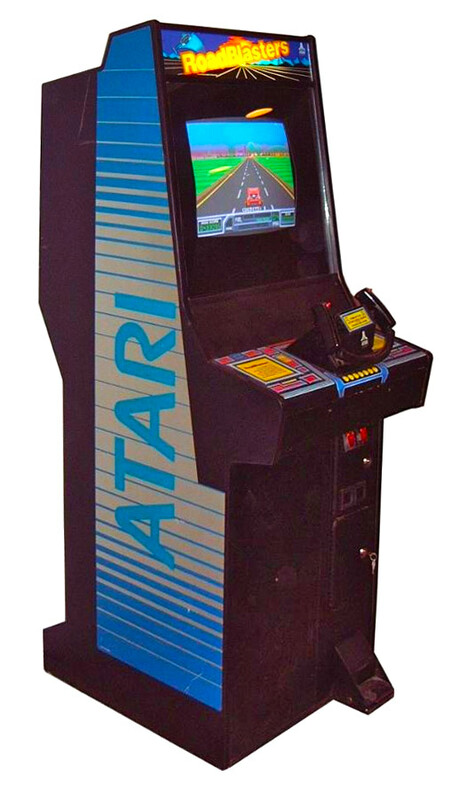 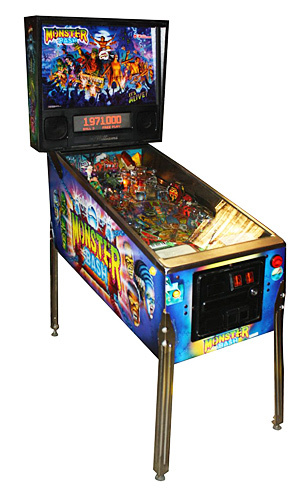 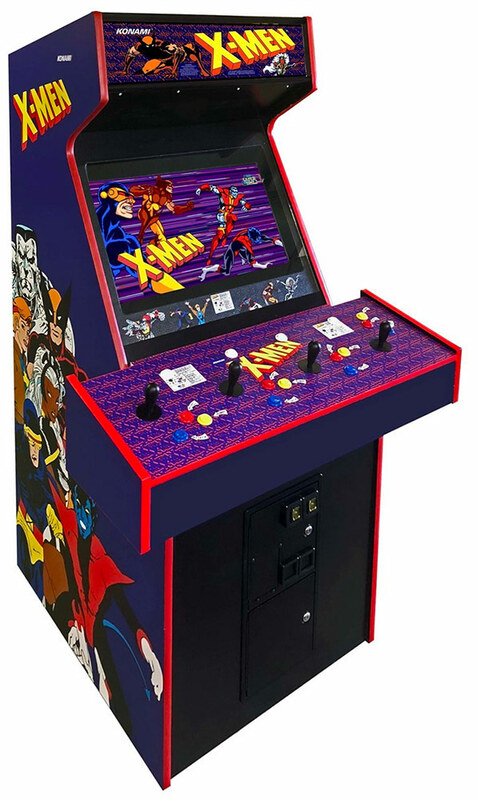 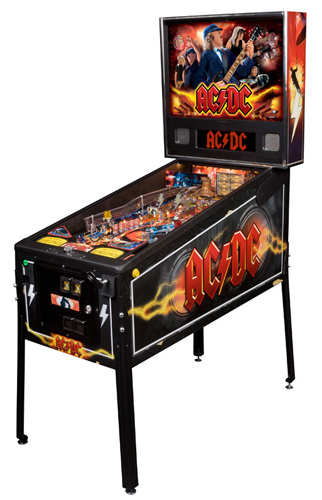 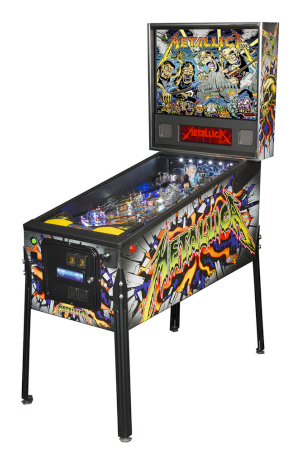 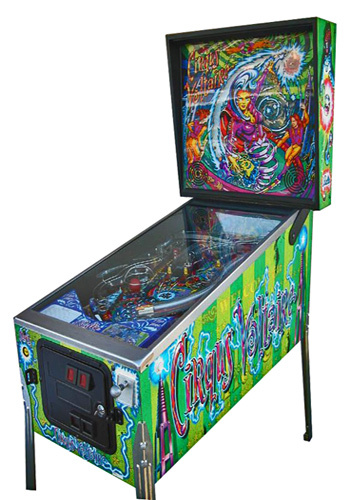 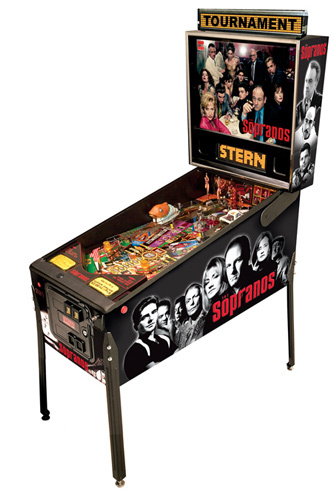 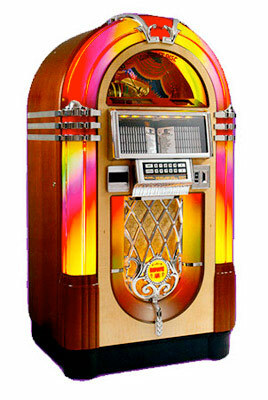 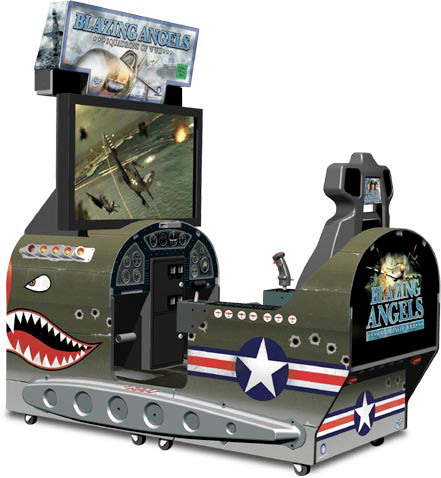 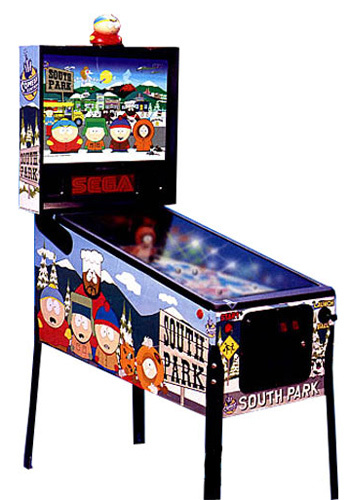 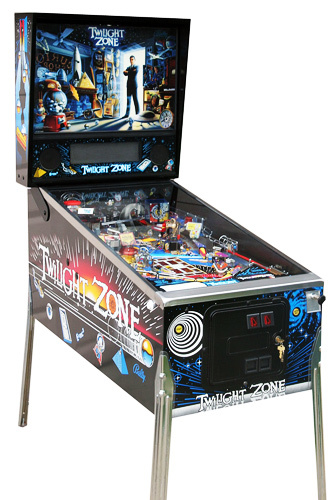 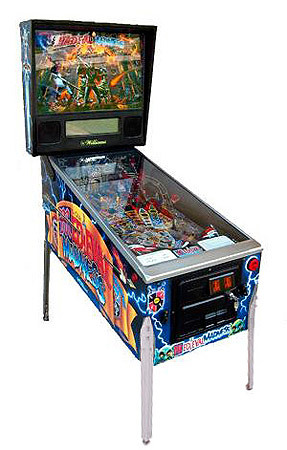 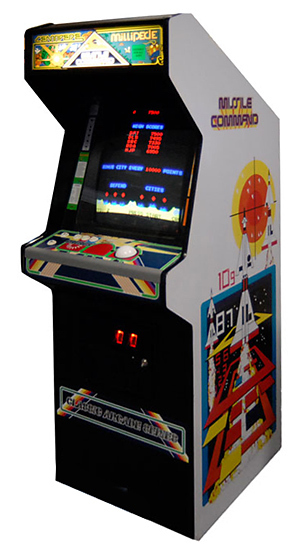 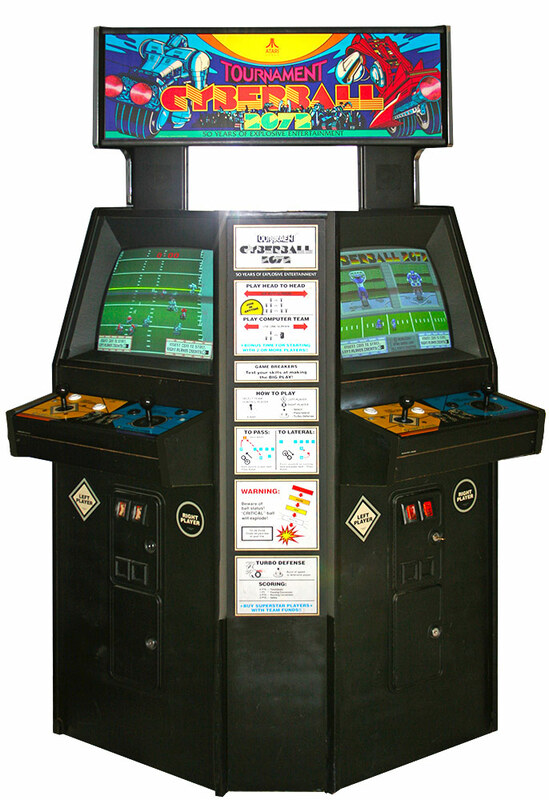 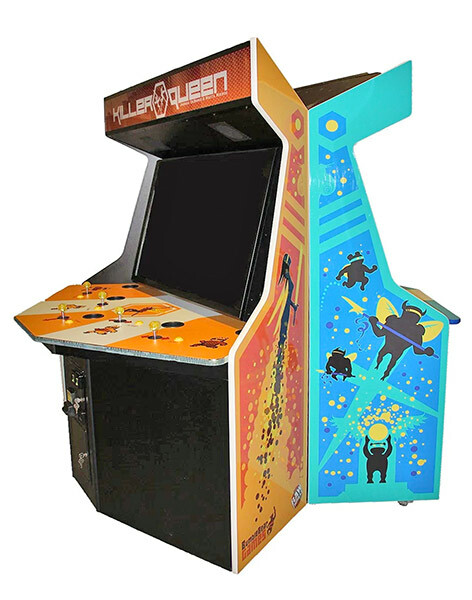 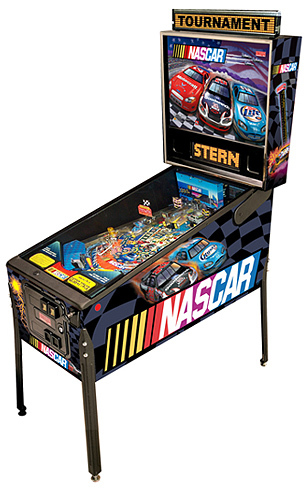 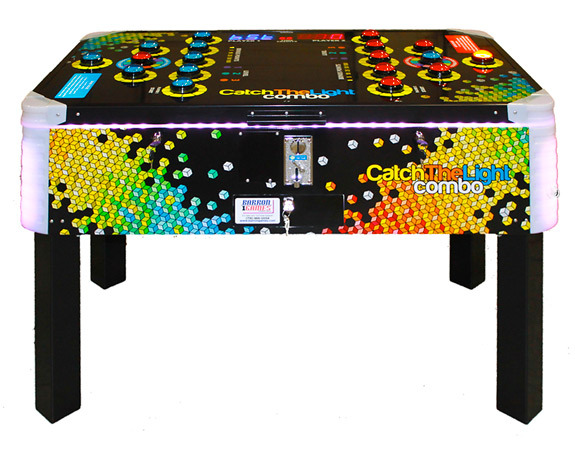 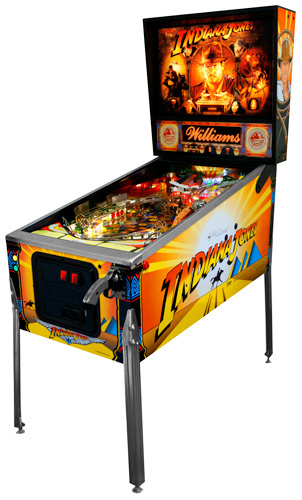 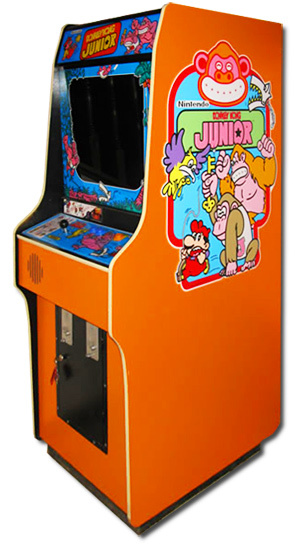 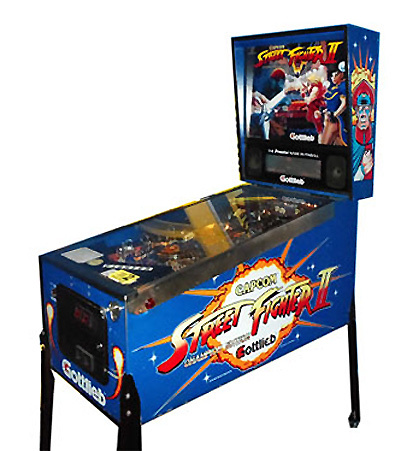 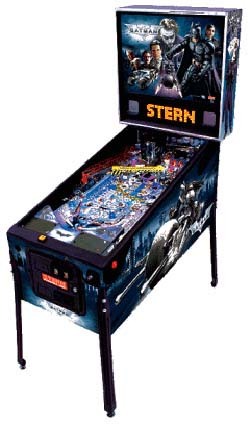 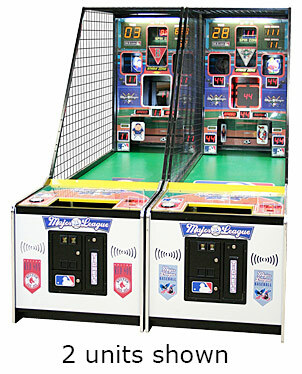 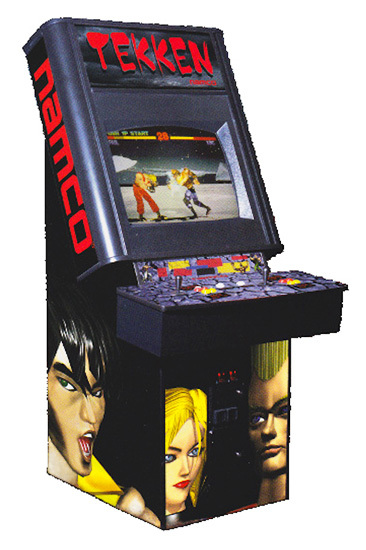 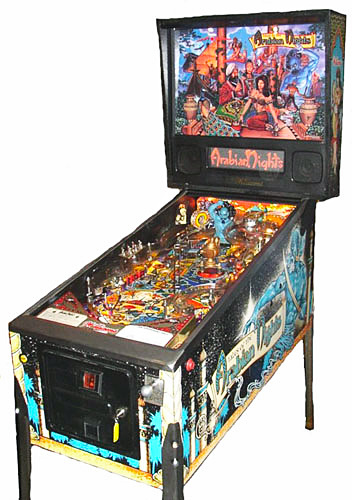 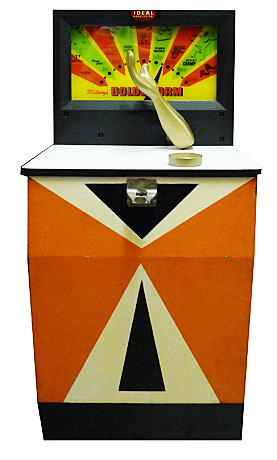 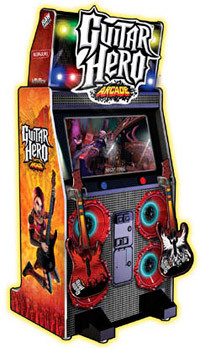 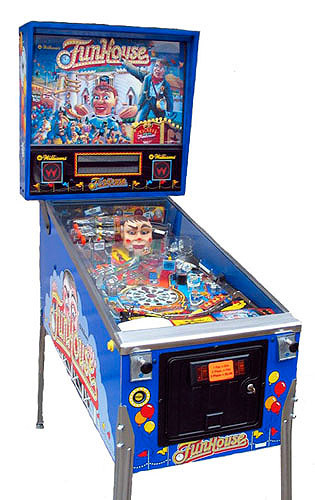 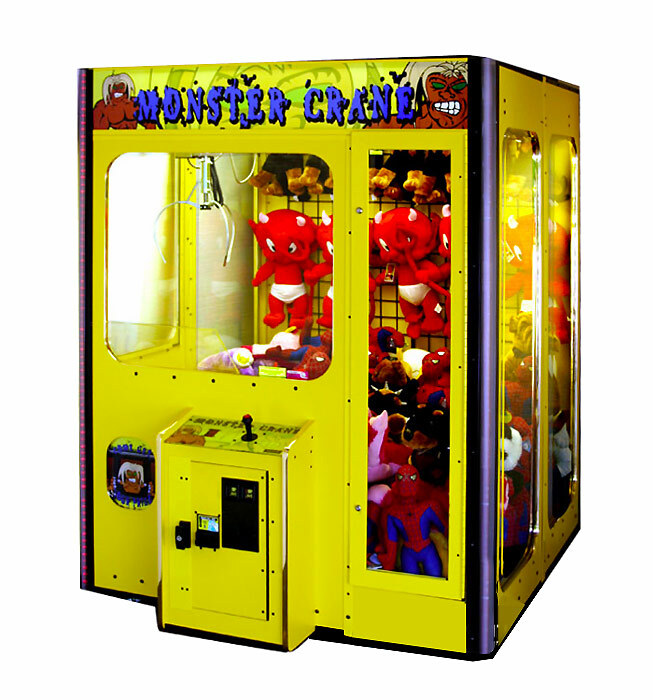 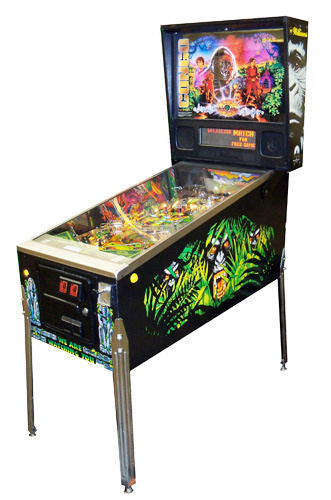 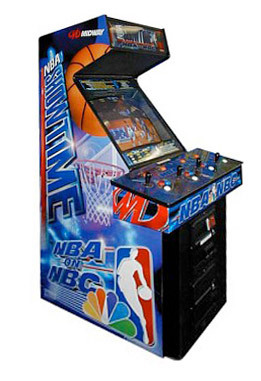 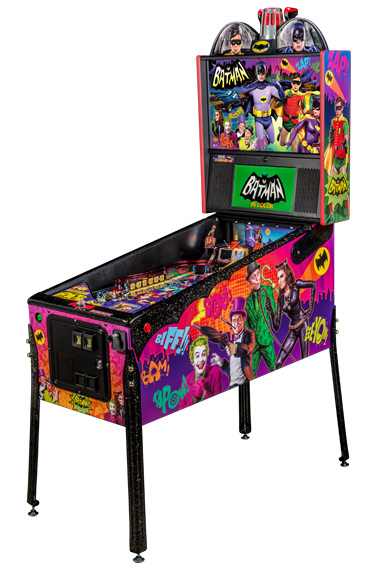 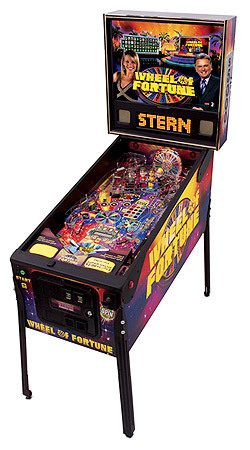 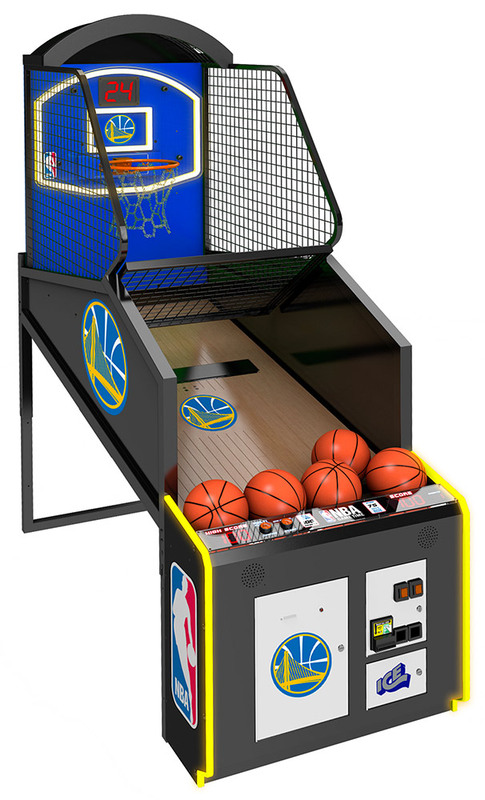 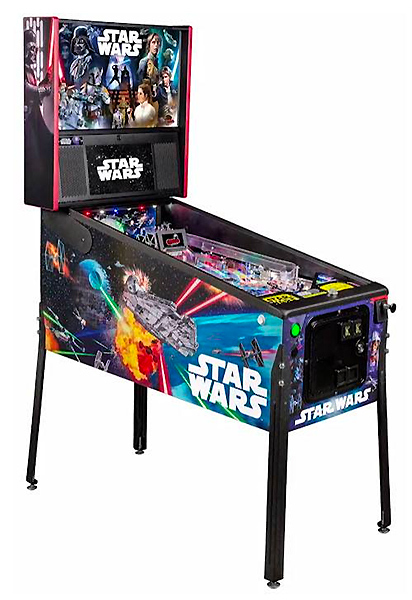 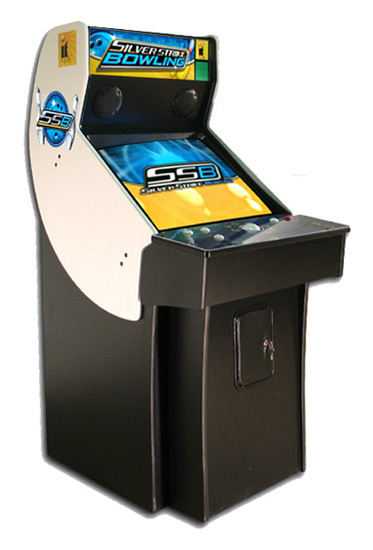 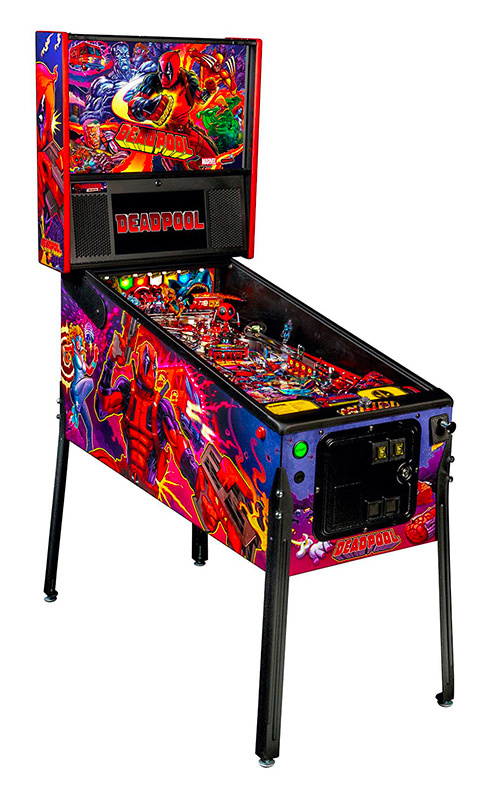 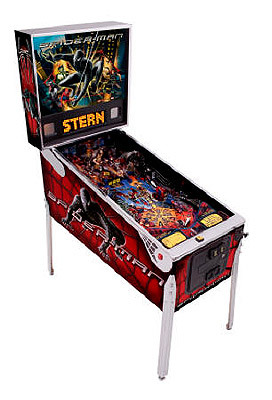 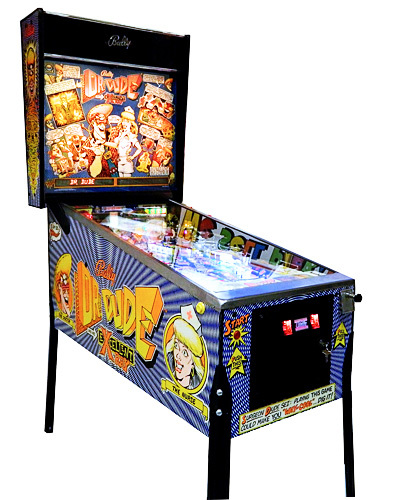 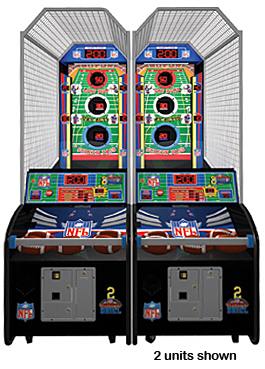 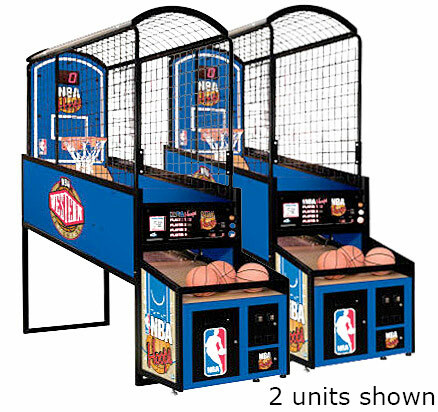 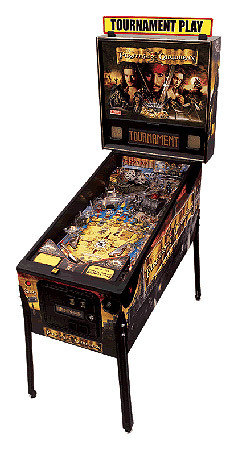 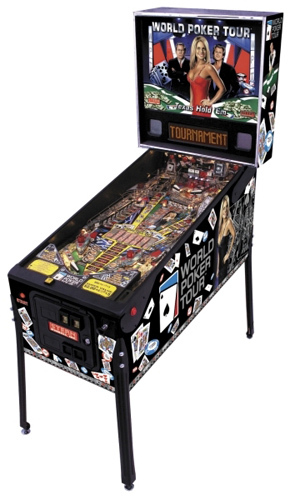 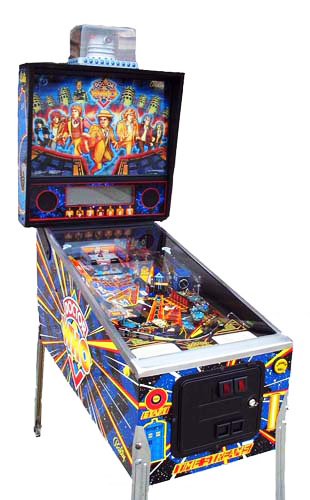 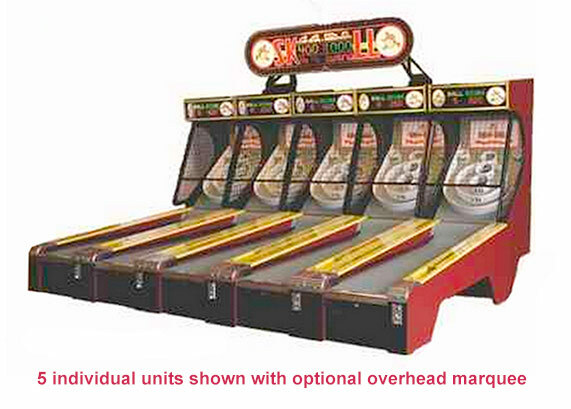 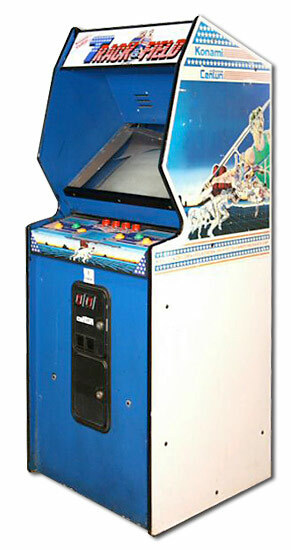 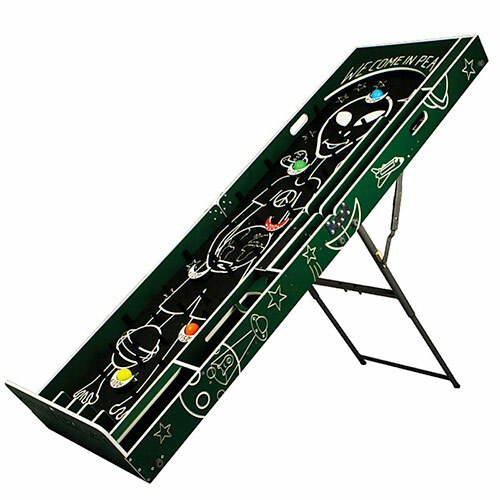 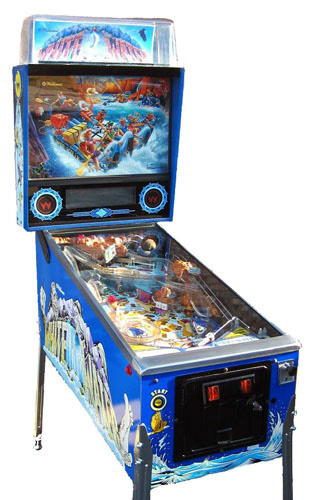 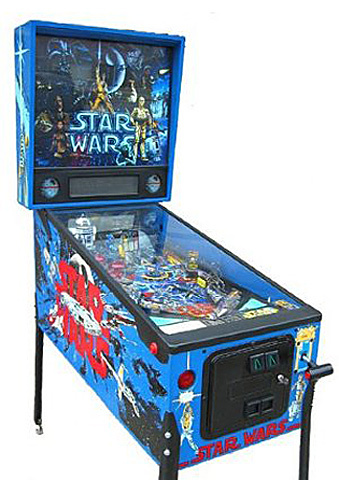 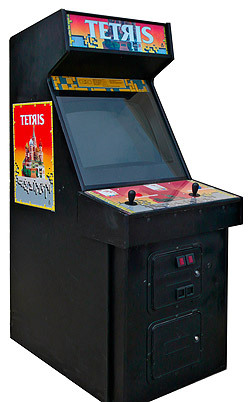 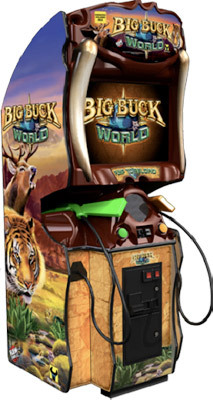 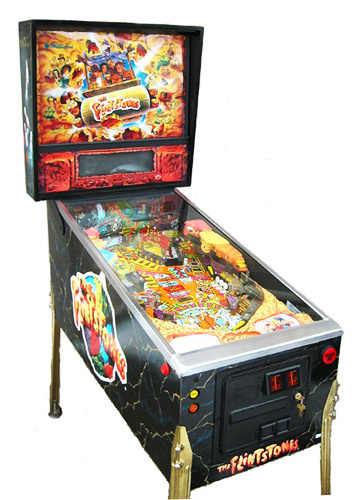 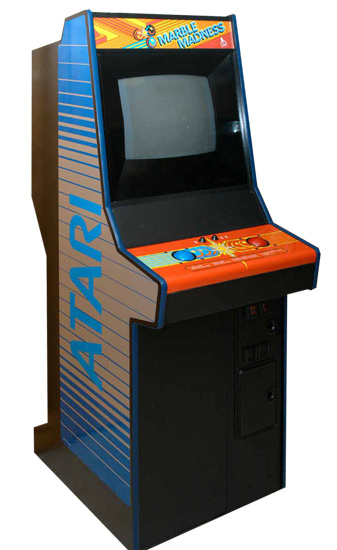 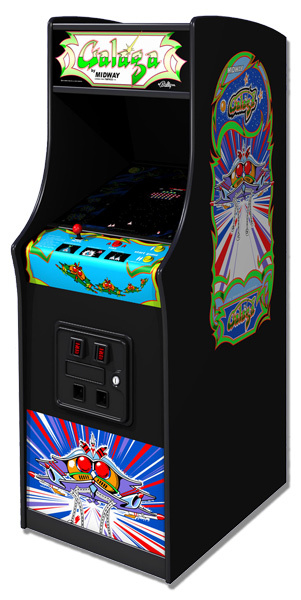 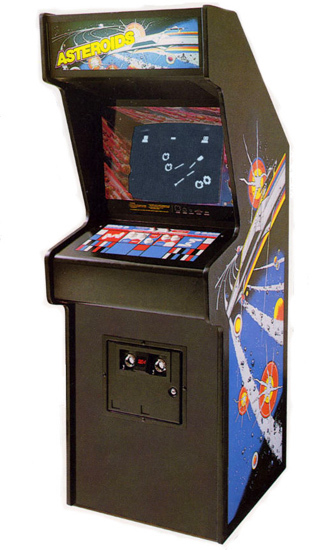 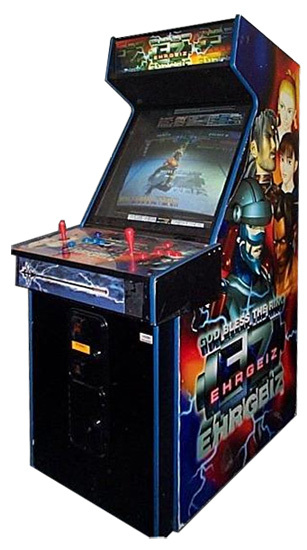 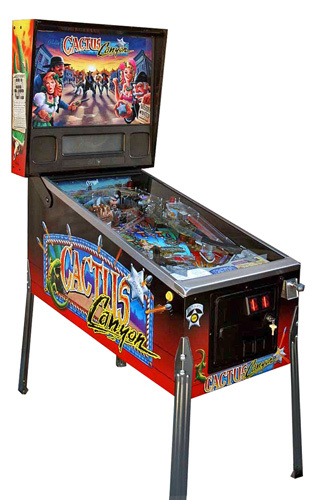 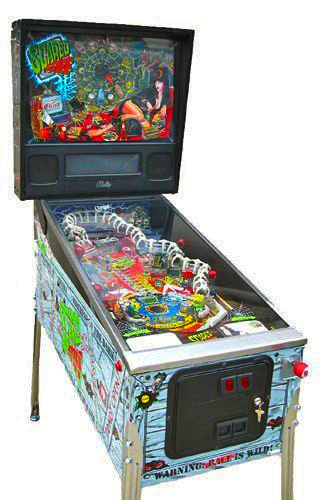 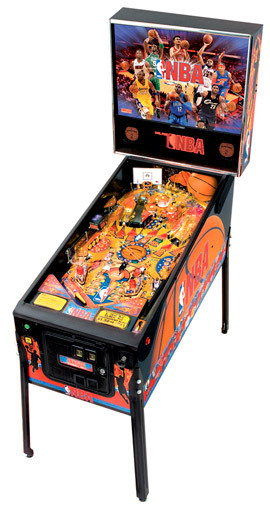 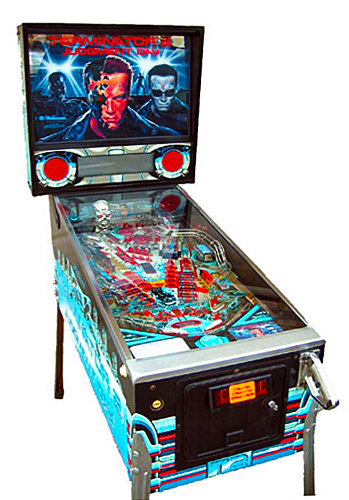 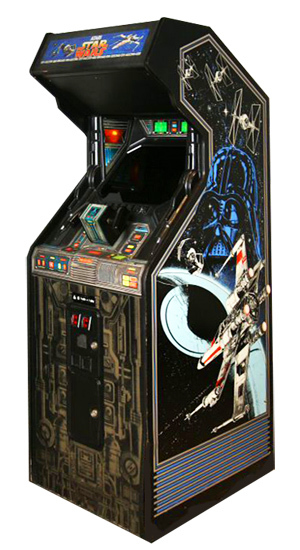 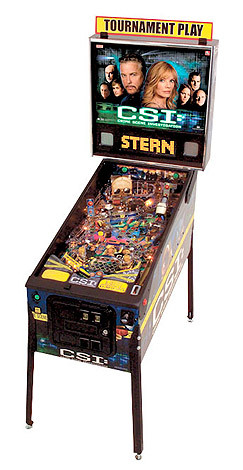 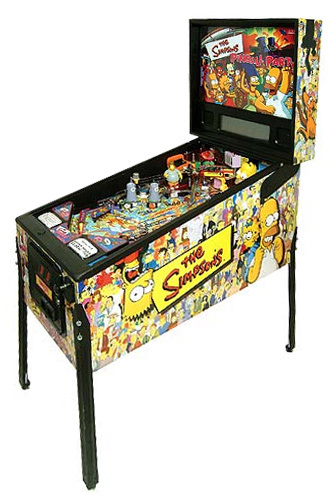 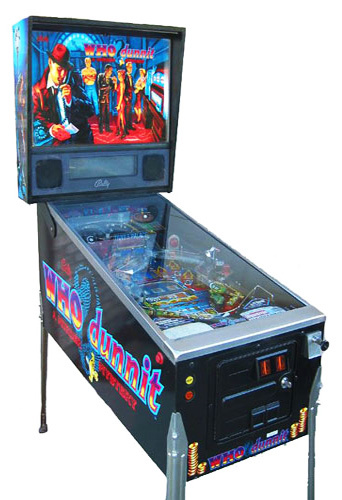 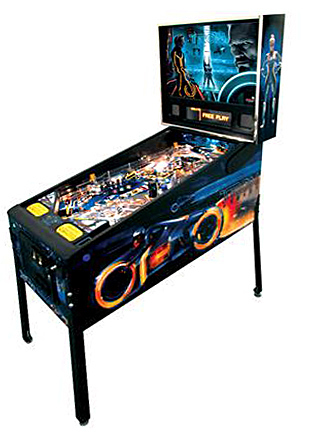 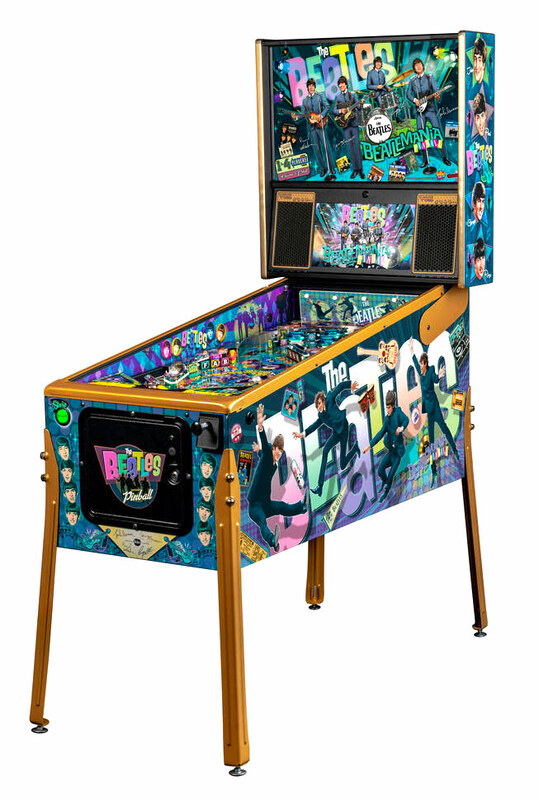 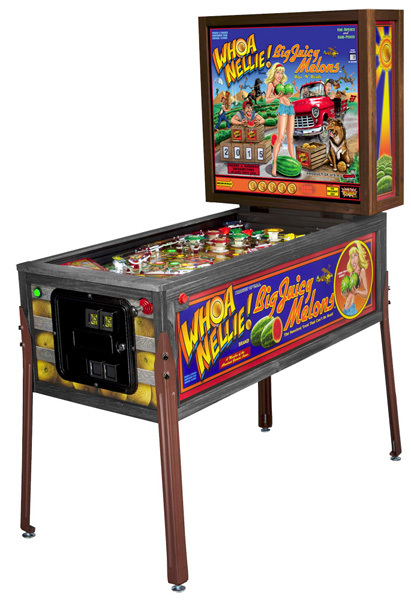 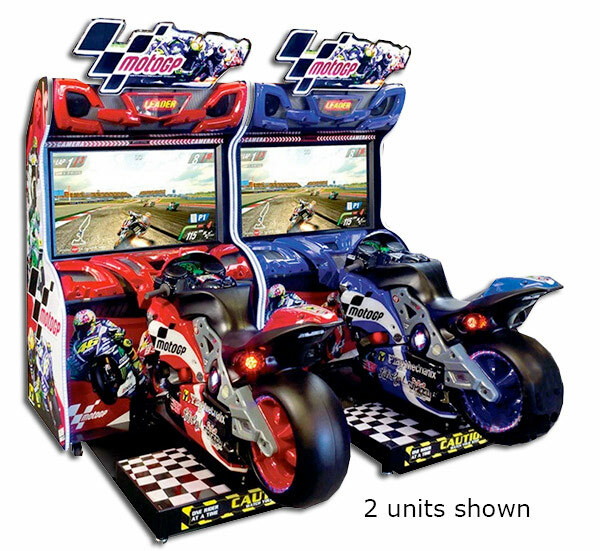 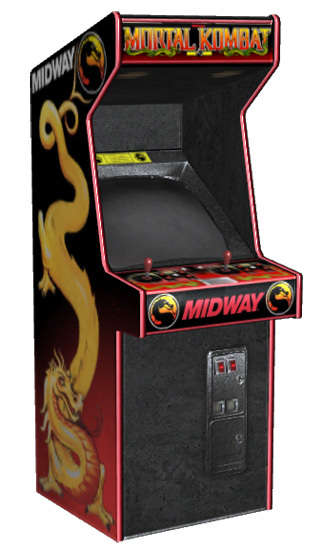 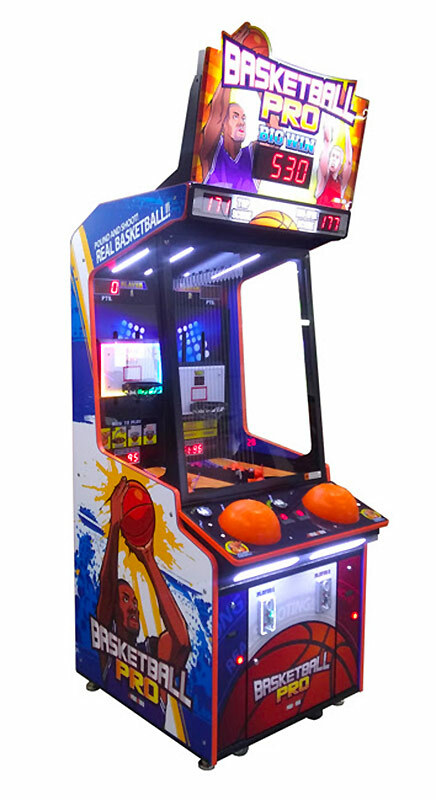 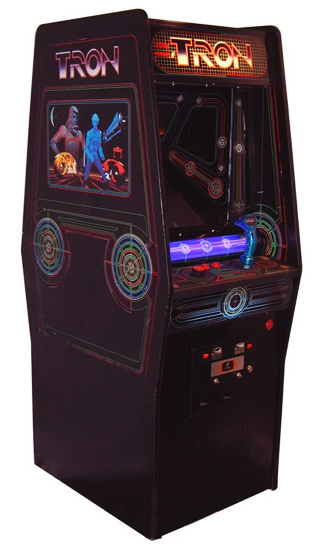 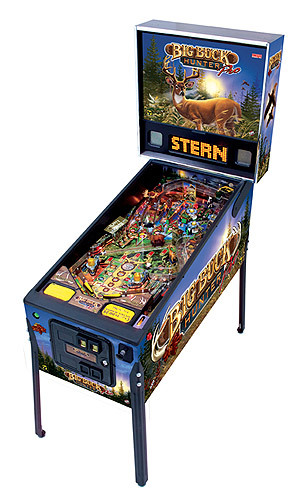 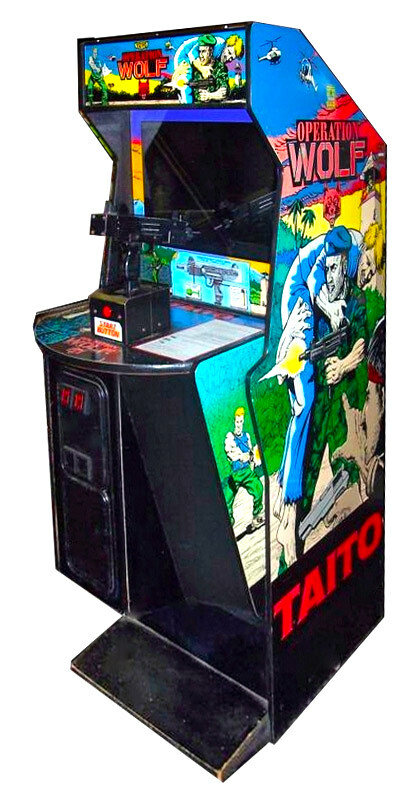 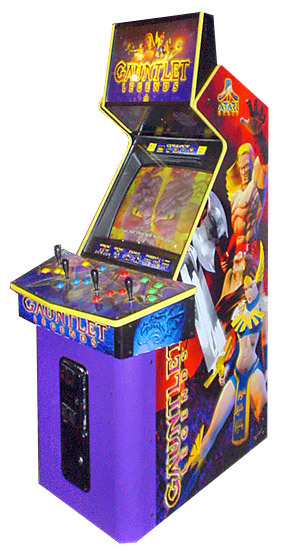 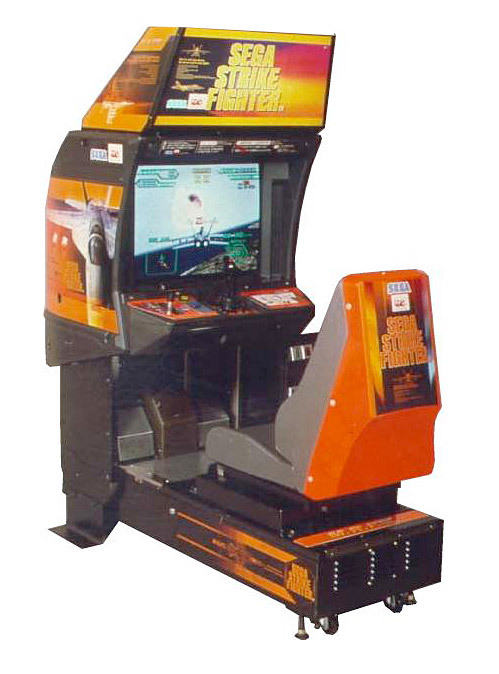 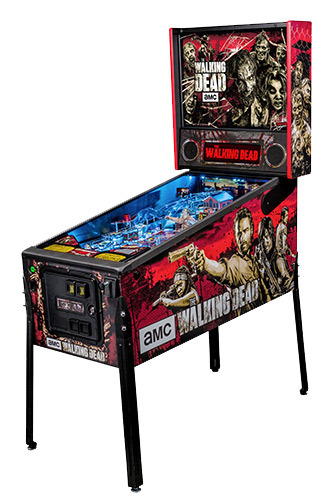 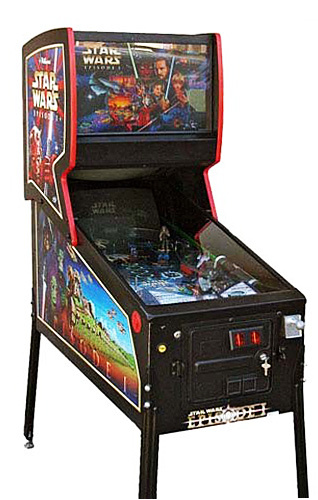 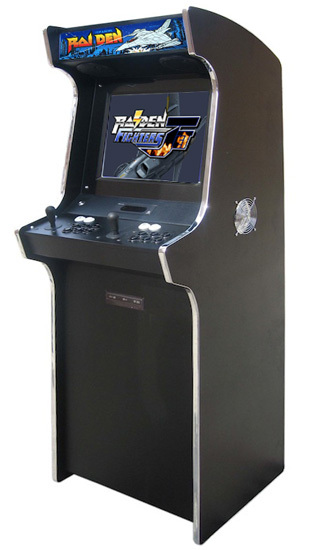 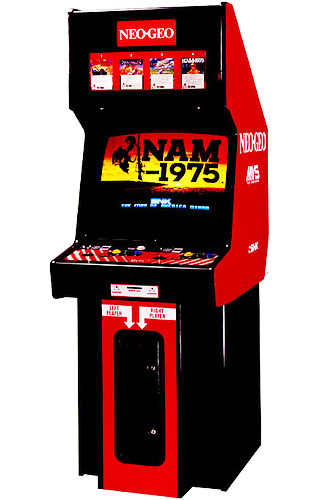 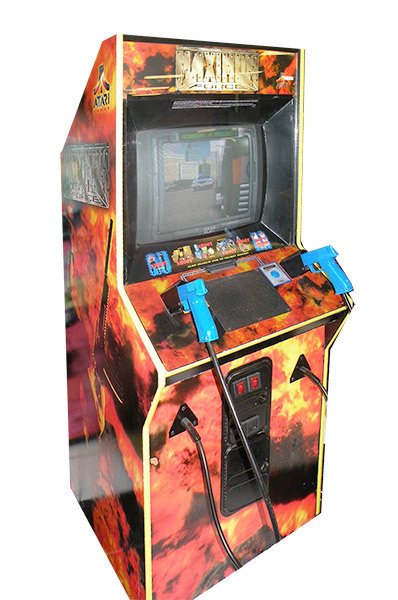 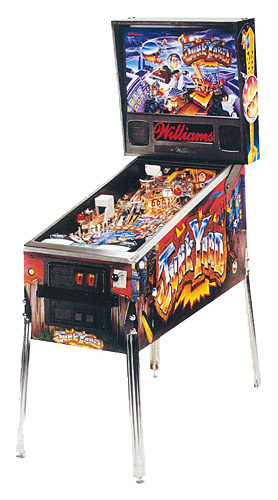 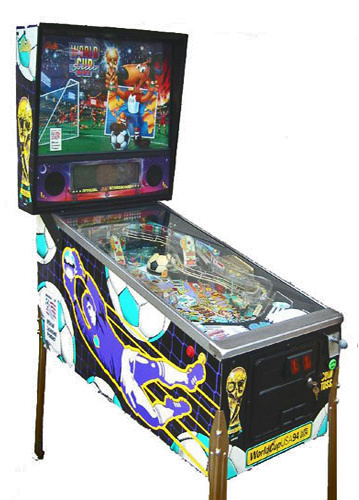 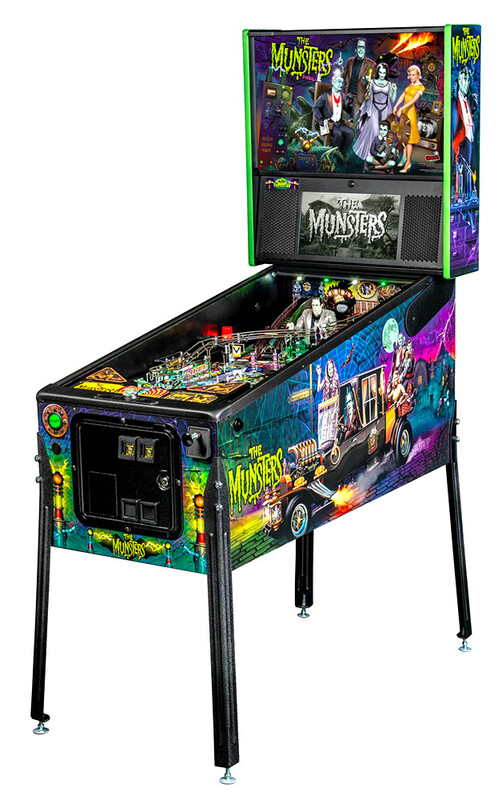 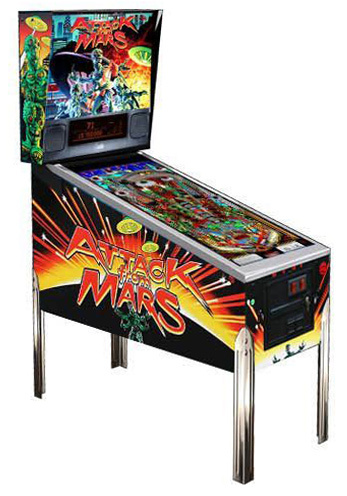 With 30 years in arcade game business, we have collected an extensive variety of games. 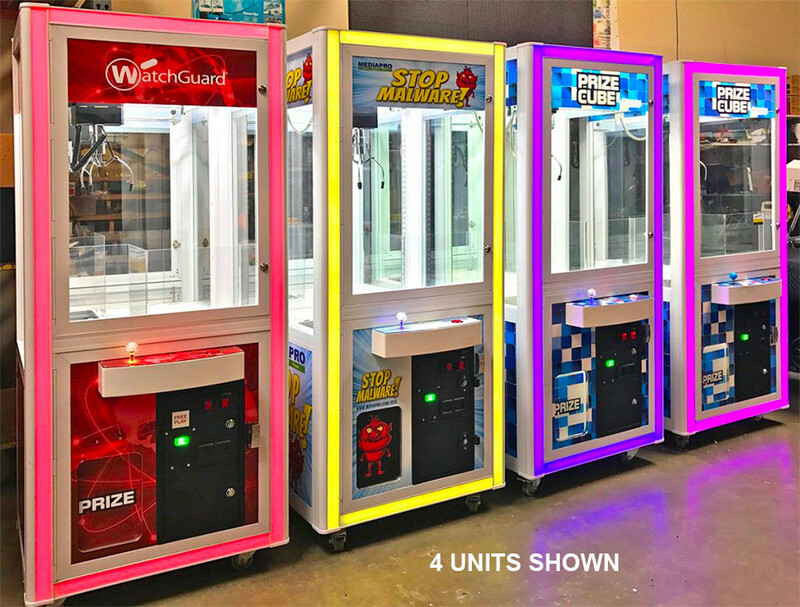 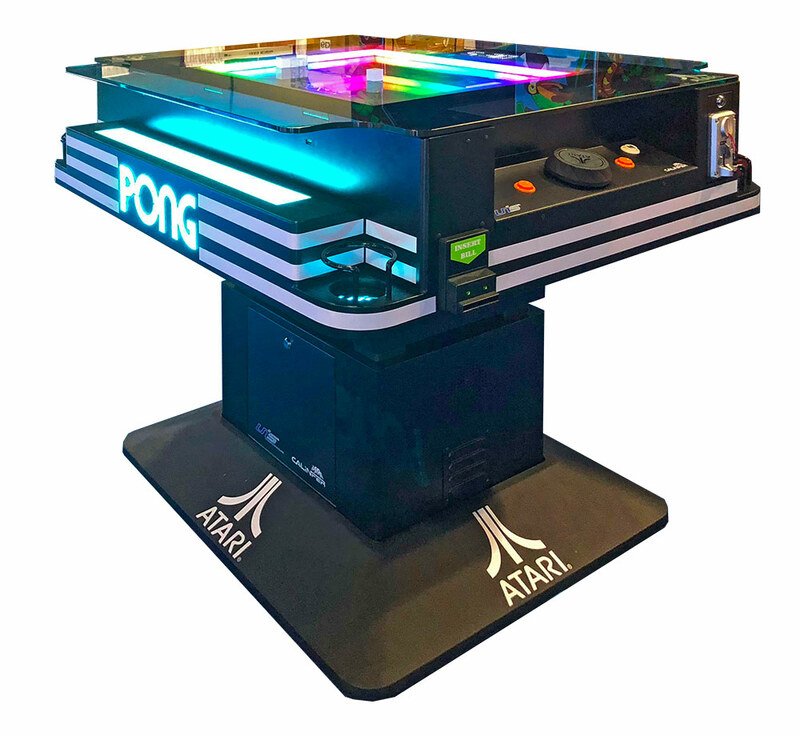 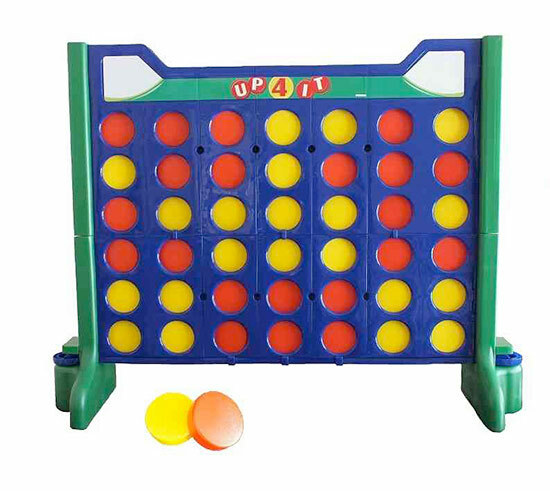 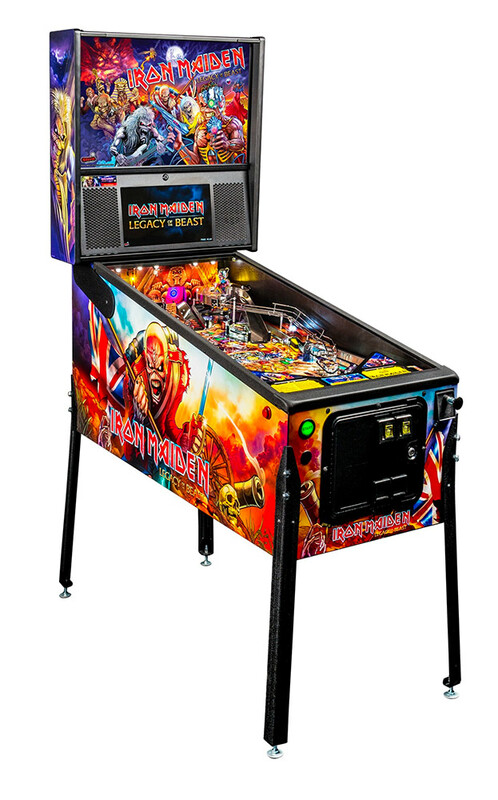 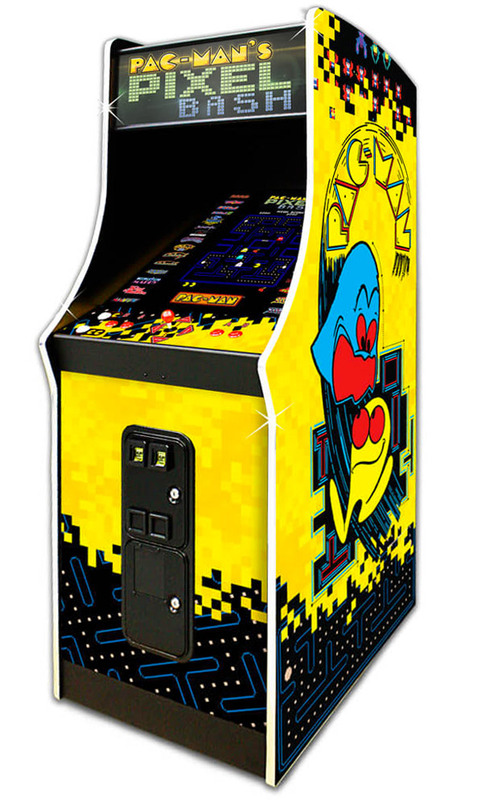 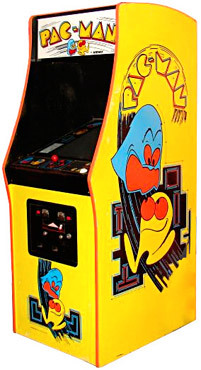 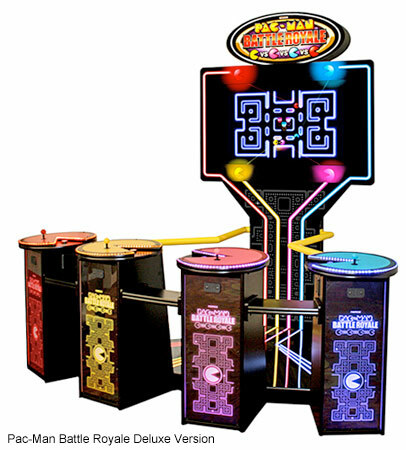 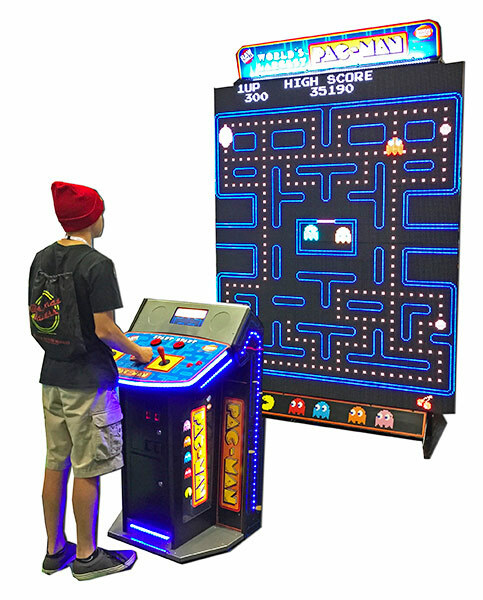 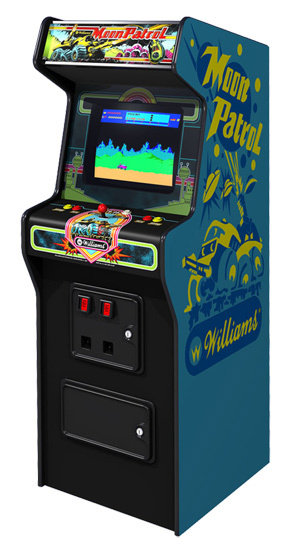 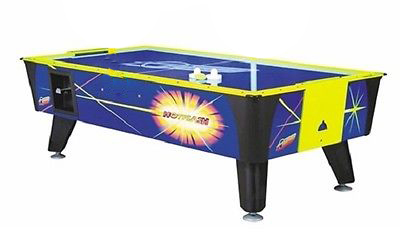 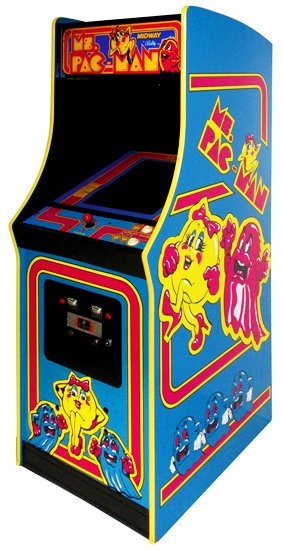 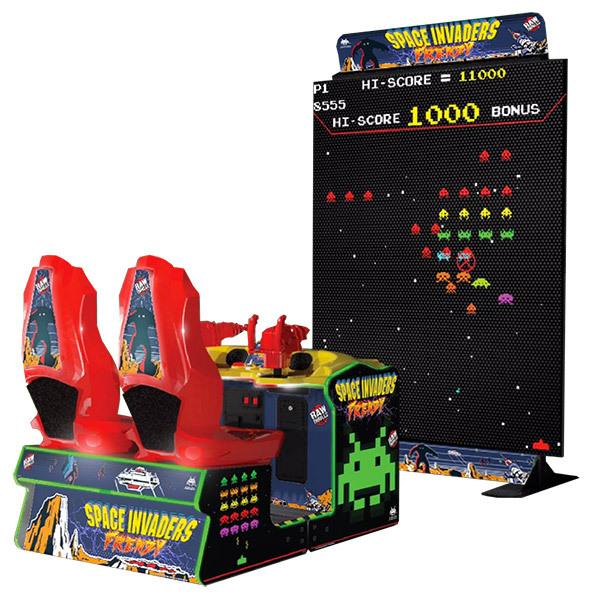 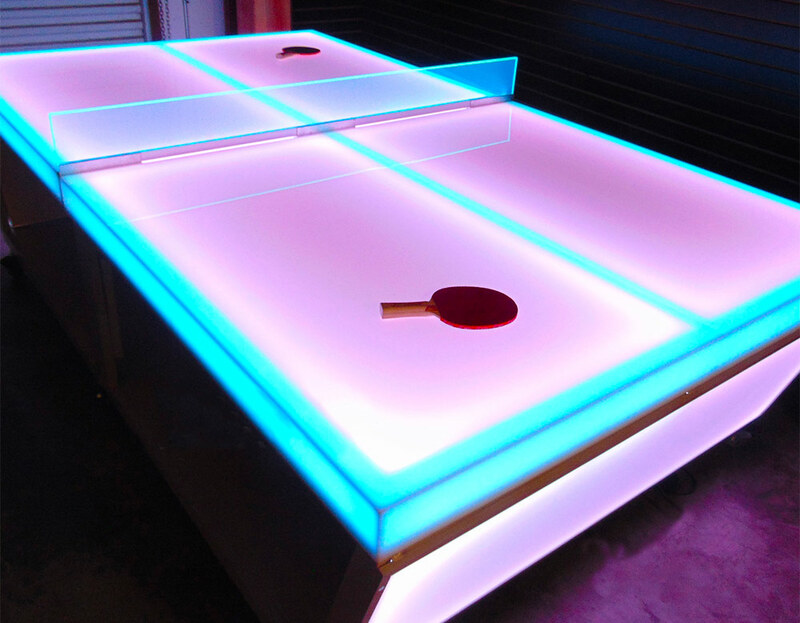 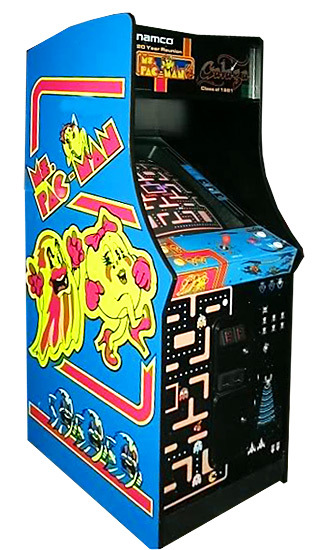 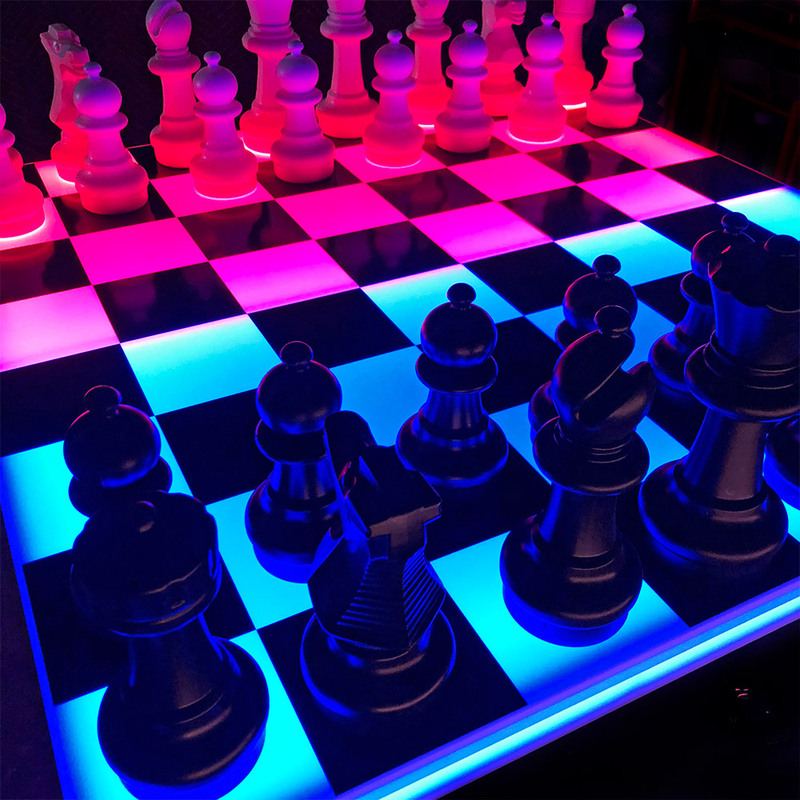 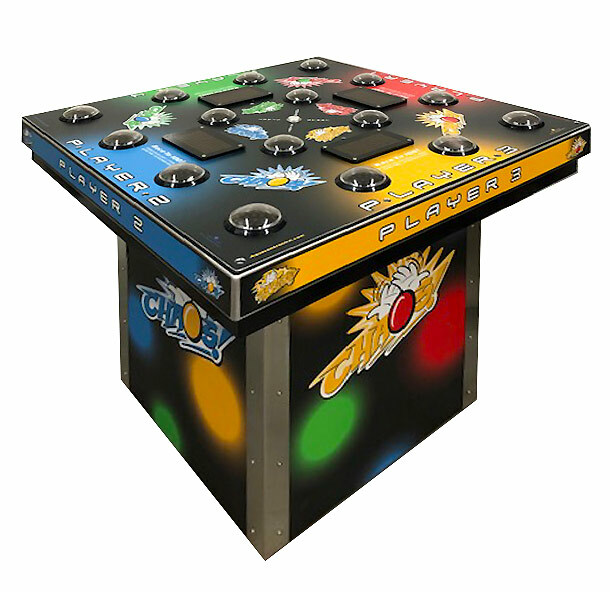 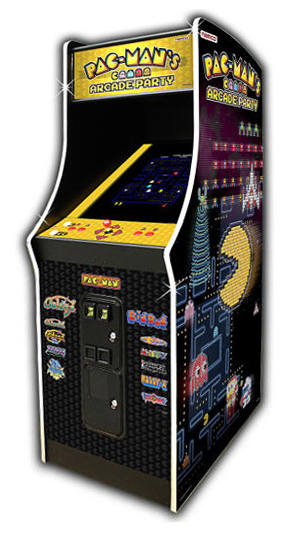 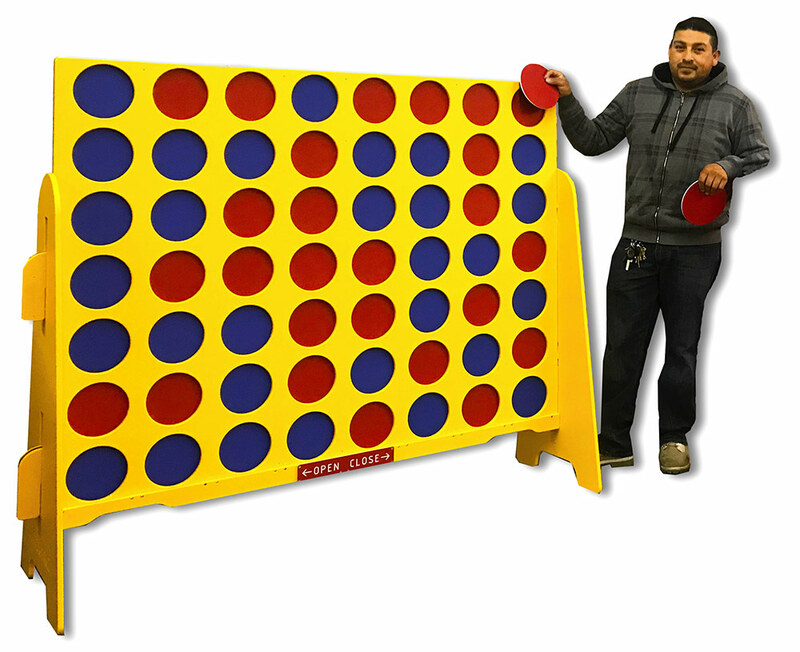 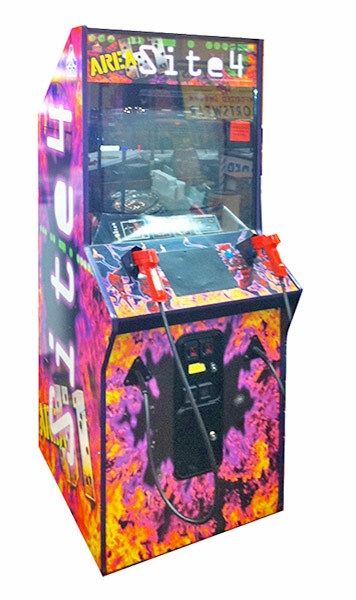 From the all time classics such as Ms. Pac Man, Defender, Donkey Kong, to the latest video games Giant Space Invaders Frenzy, World’s largest Pac Man and Pac Man Battle Royale and Speed of Light. 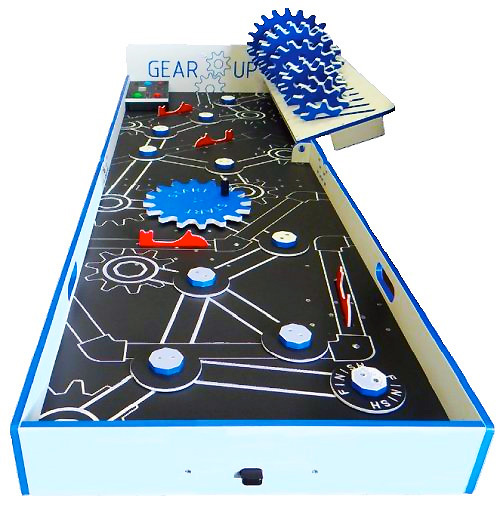 In the process, we managed to fill 20,000 square foot warehouse, just to make sure when the customer call we can be ready on moment’s notice. 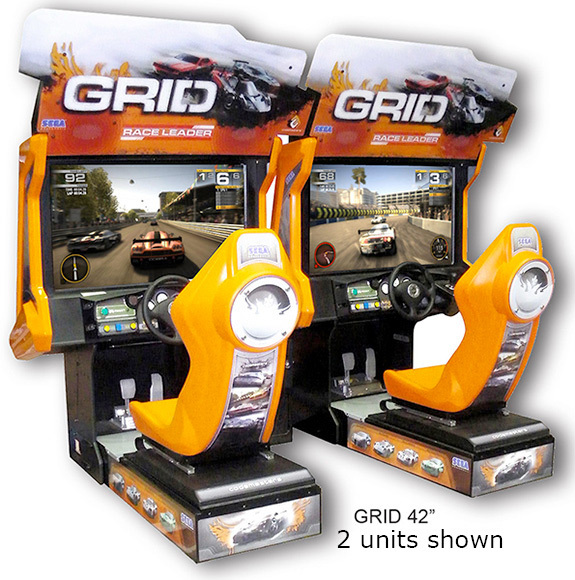 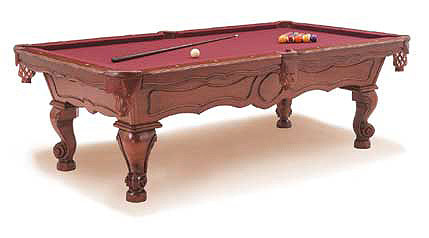 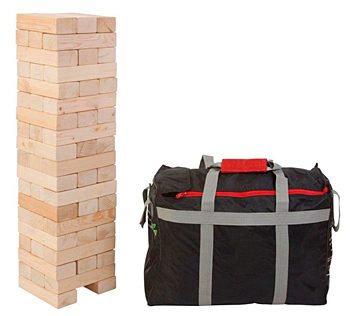 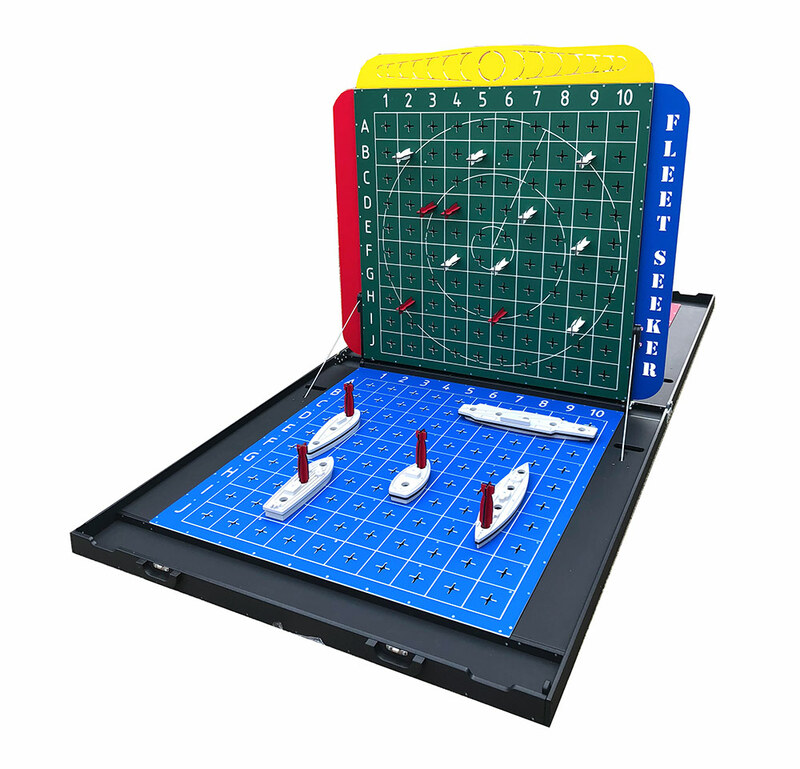 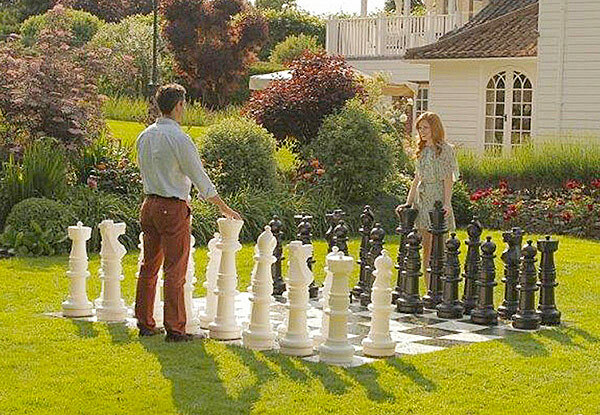 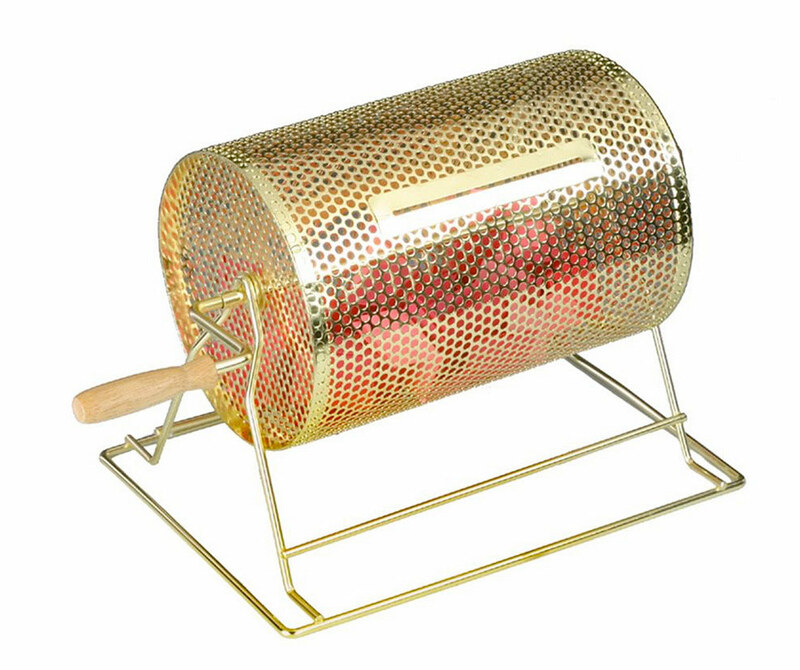 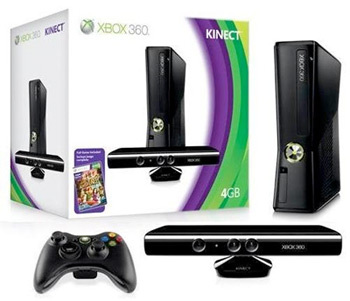 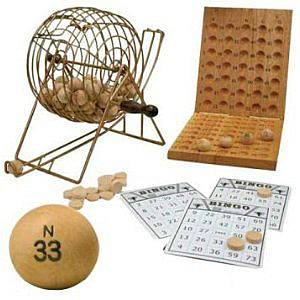 In this category you will find complete selection of our games. 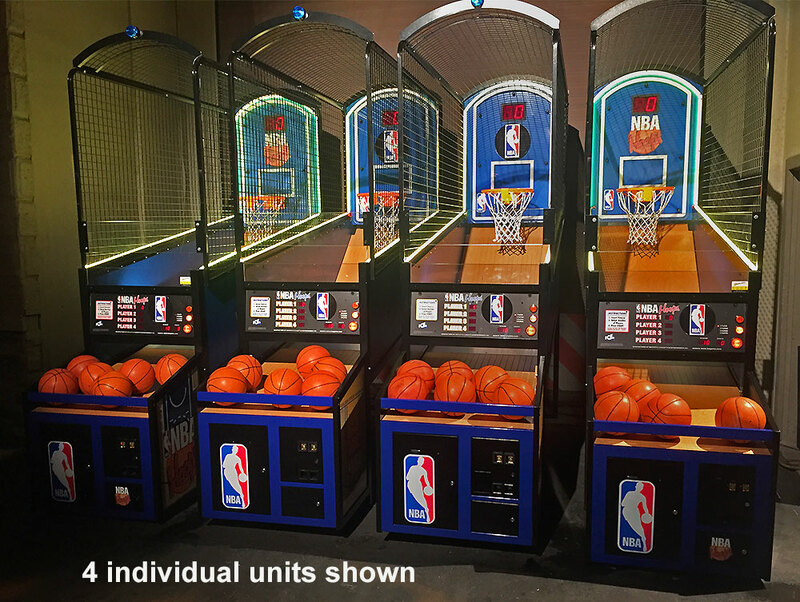 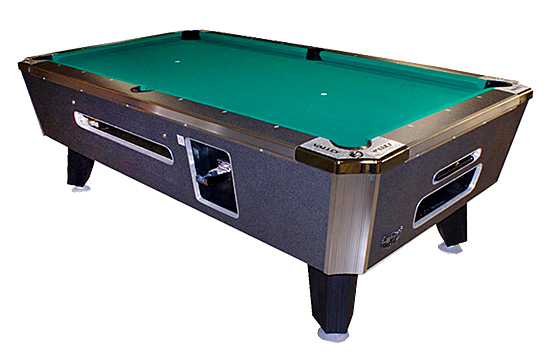 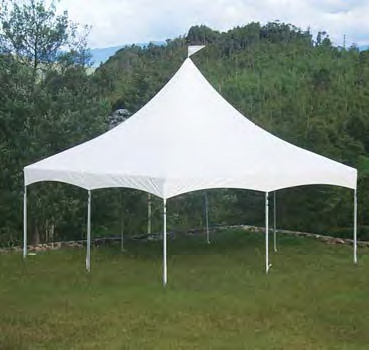 We have multiple units in stock and ready for your guests to enjoy. 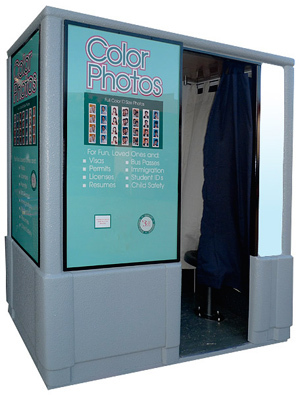 For more information please call our friendly staff.